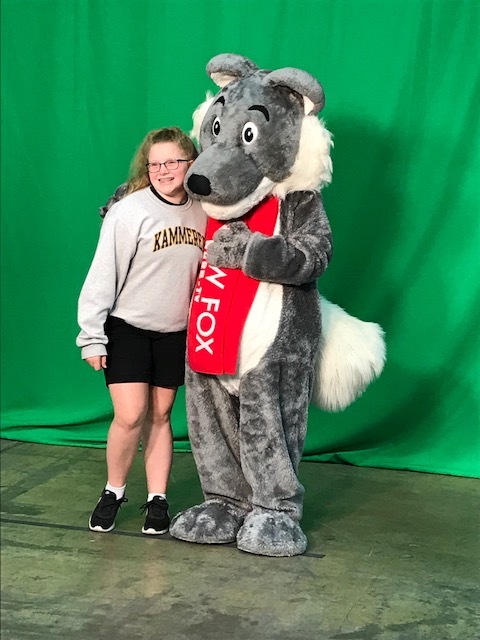 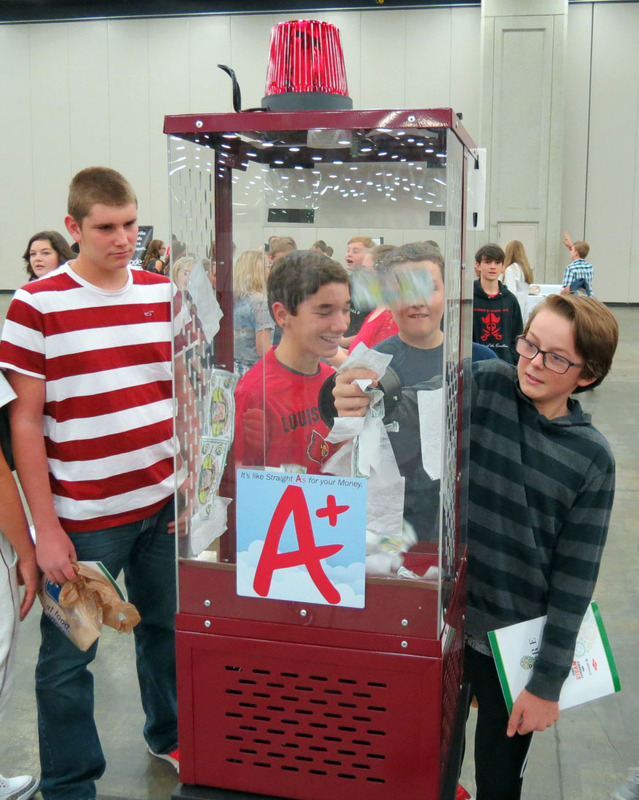 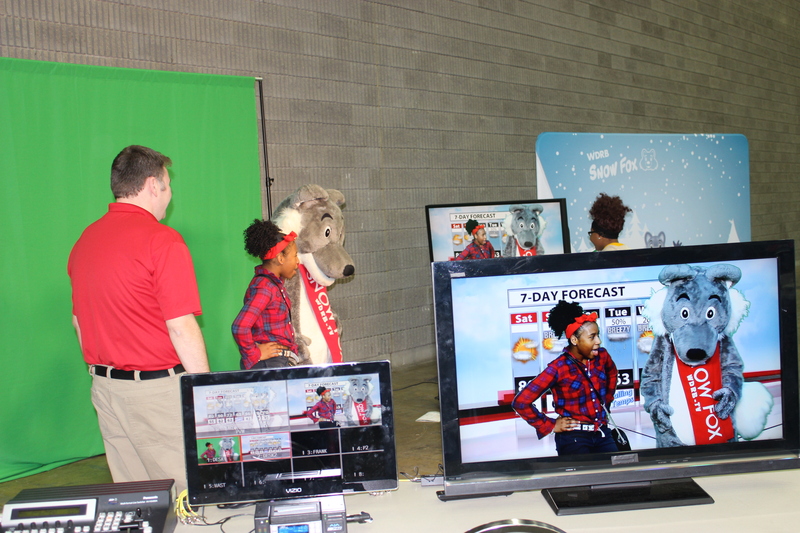 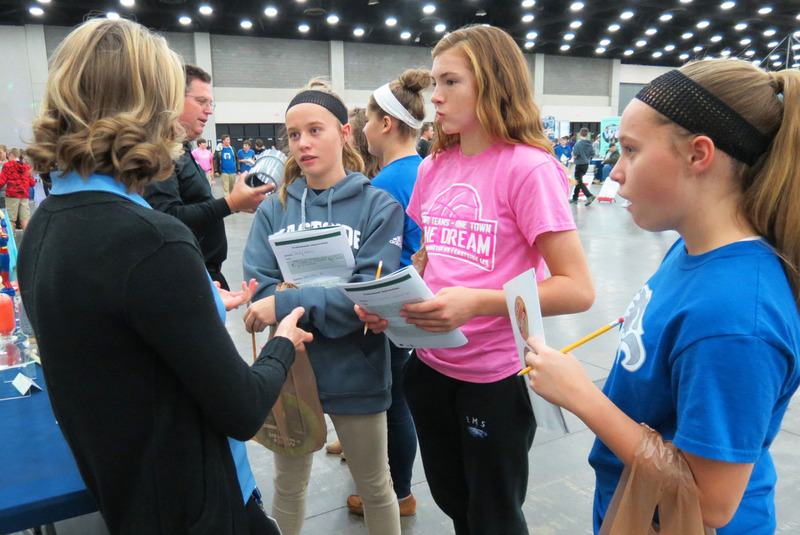 October 24th-27th was an incredible and busy week at Junior Achievement of Kentuckiana. 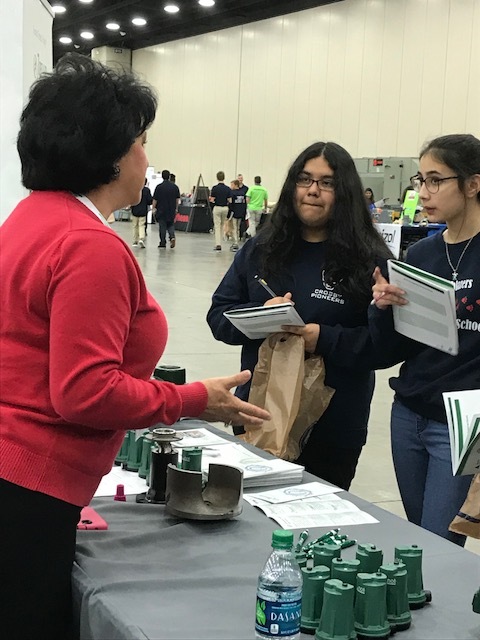 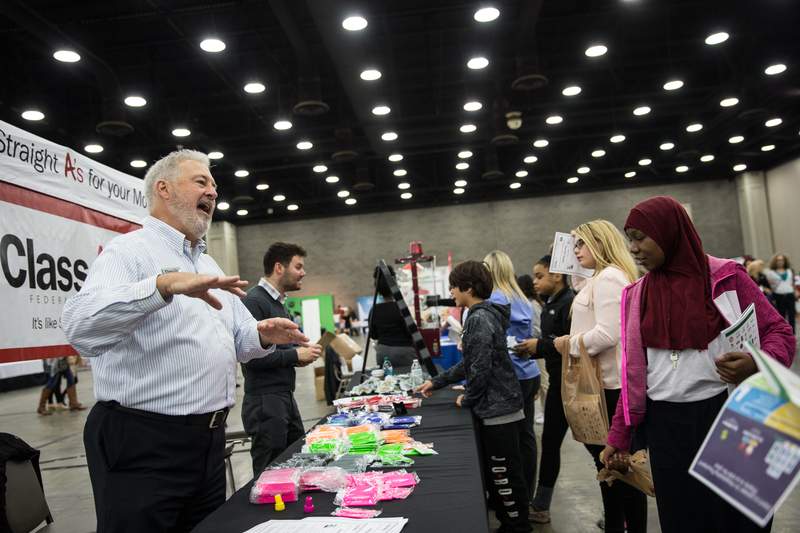 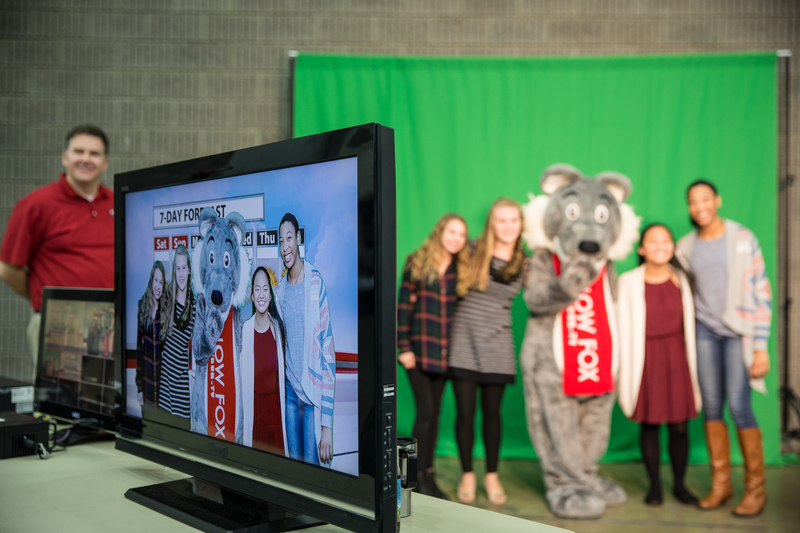 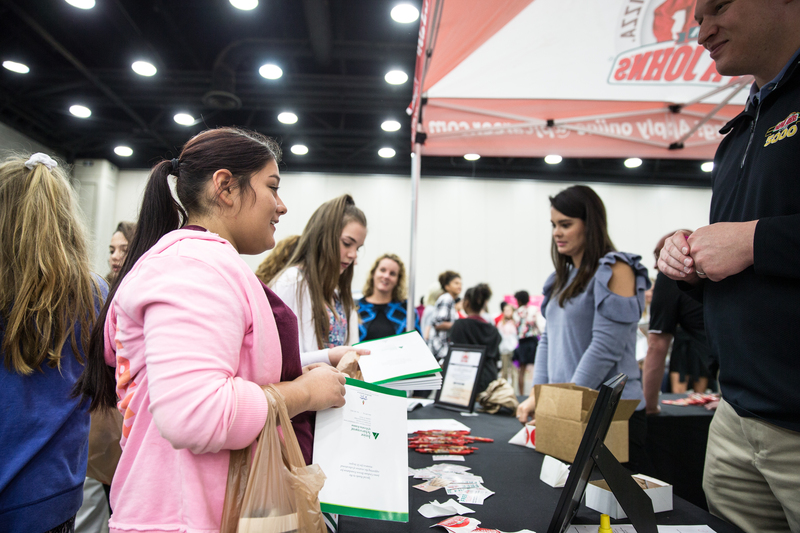 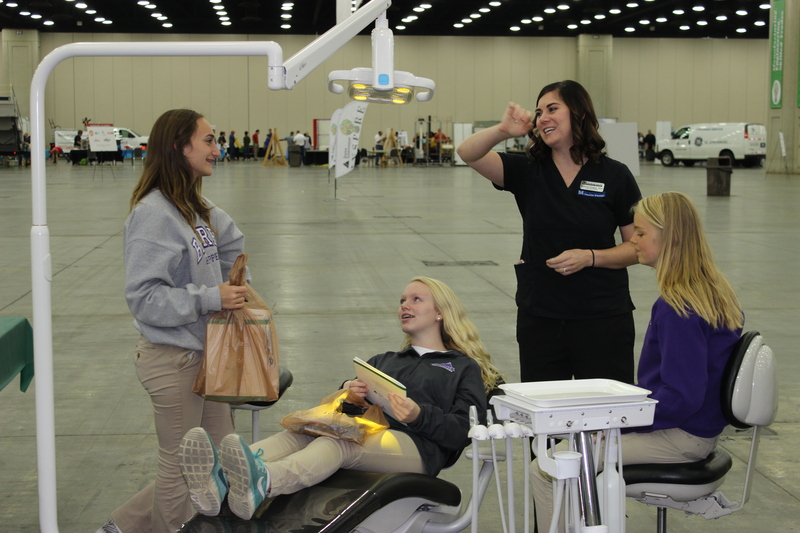 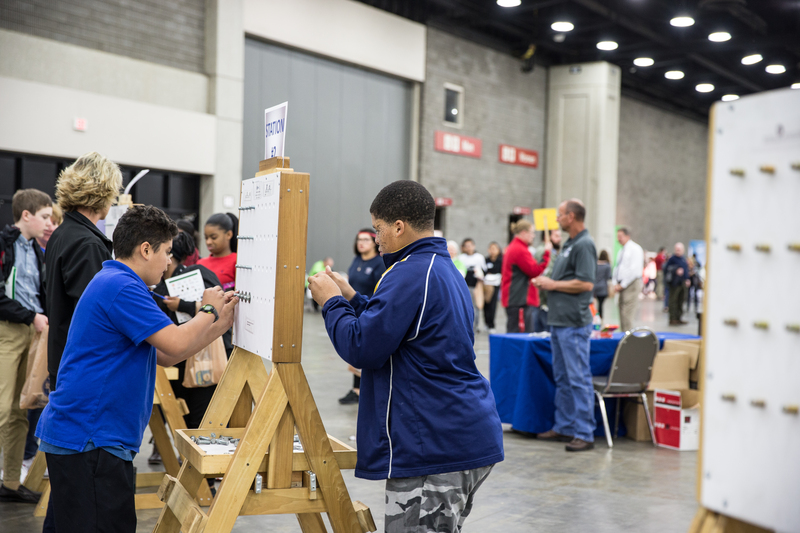 After spending days watching preparation videos, and planning for the day more than 9,000 students attended this year’s JA Inspire event! 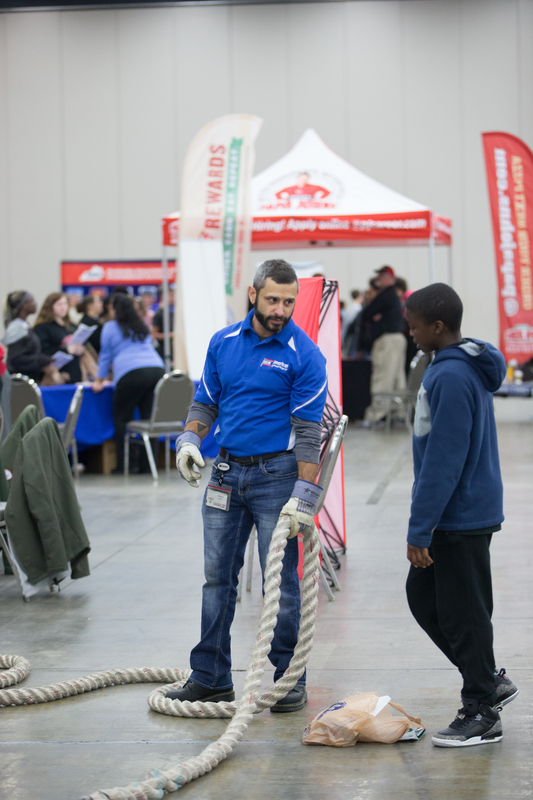 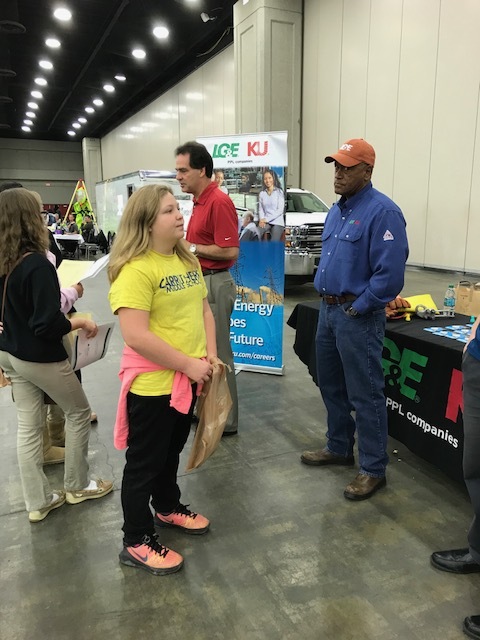 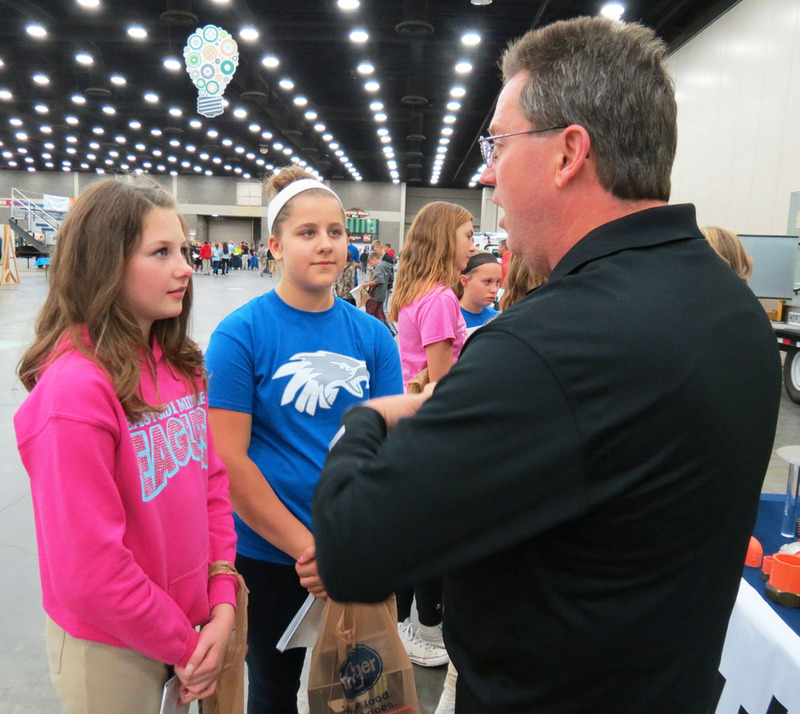 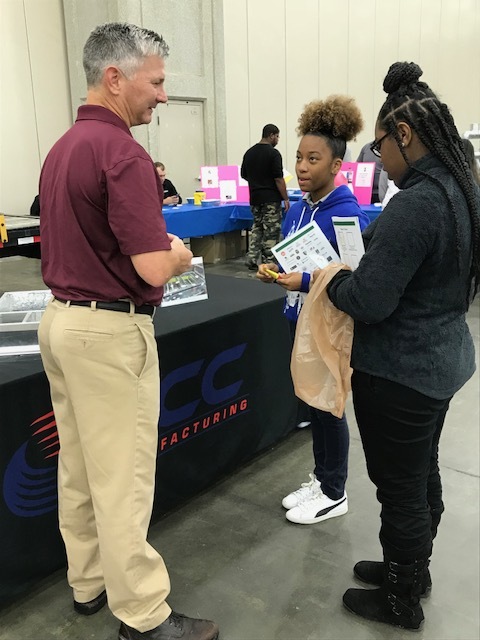 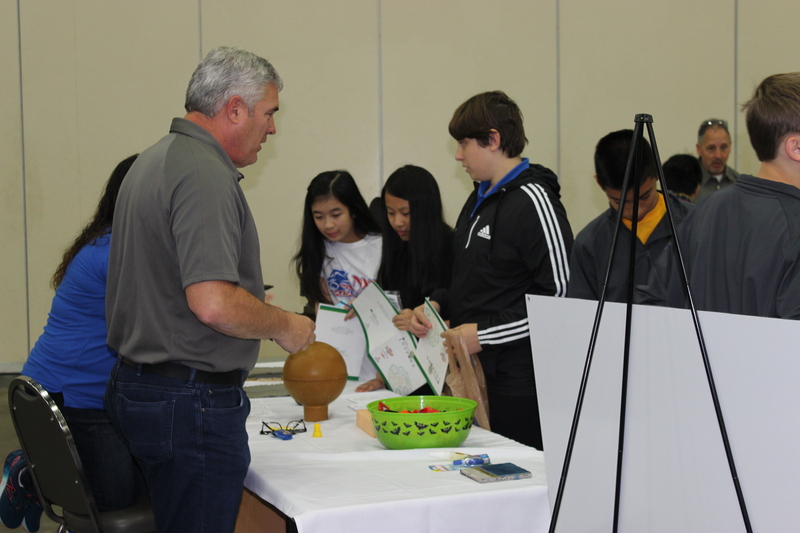 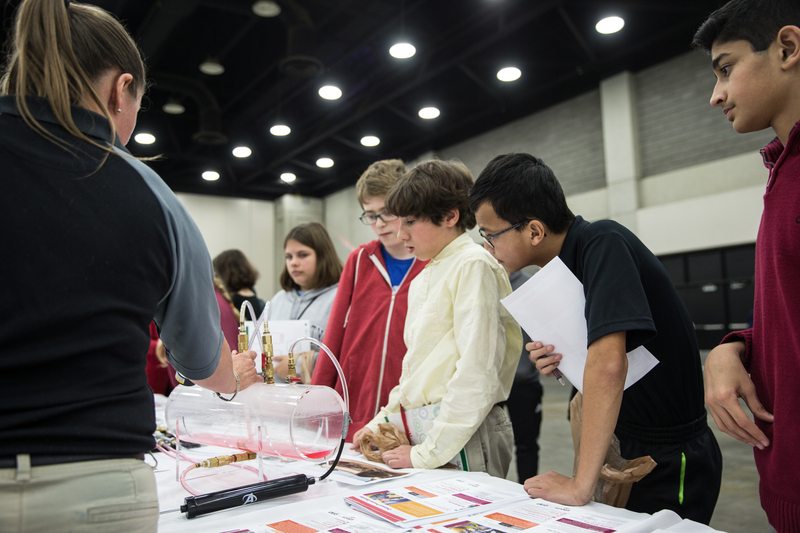 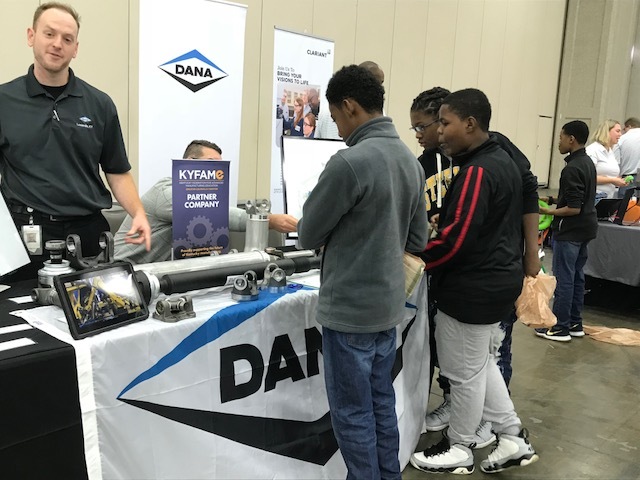 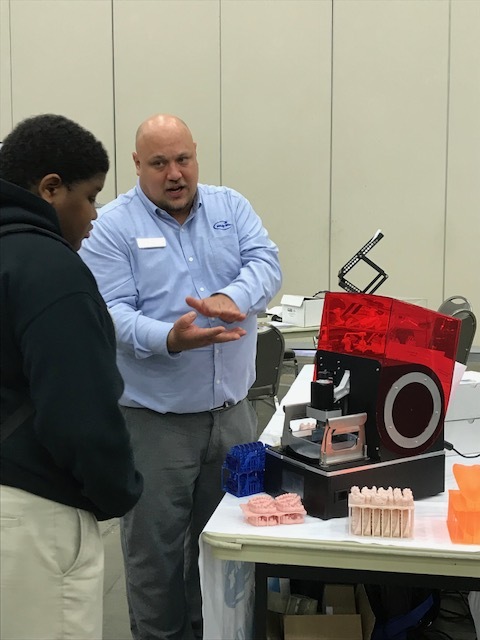 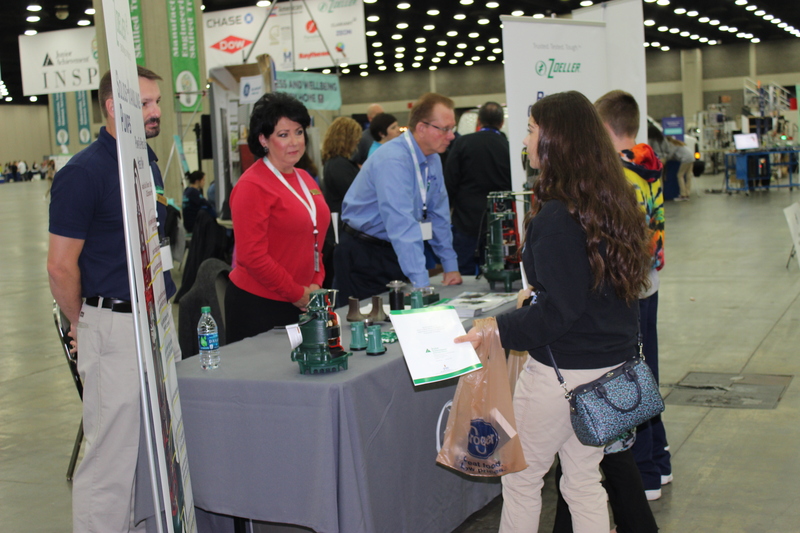 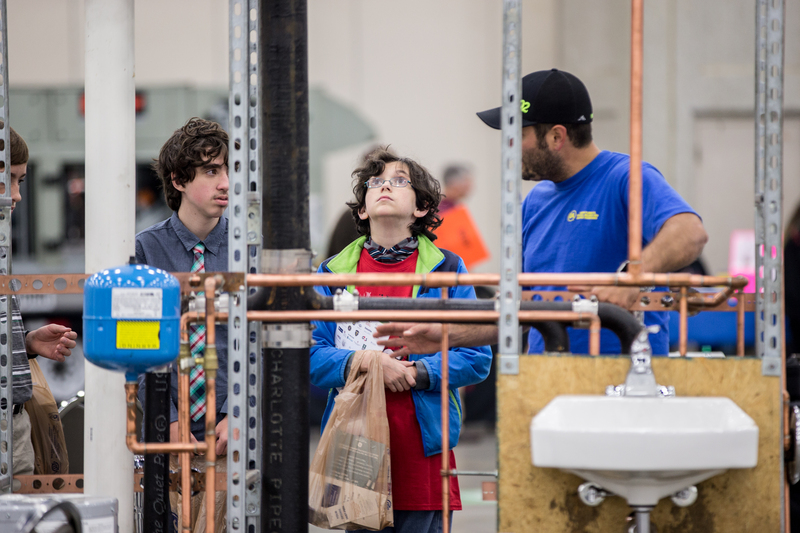 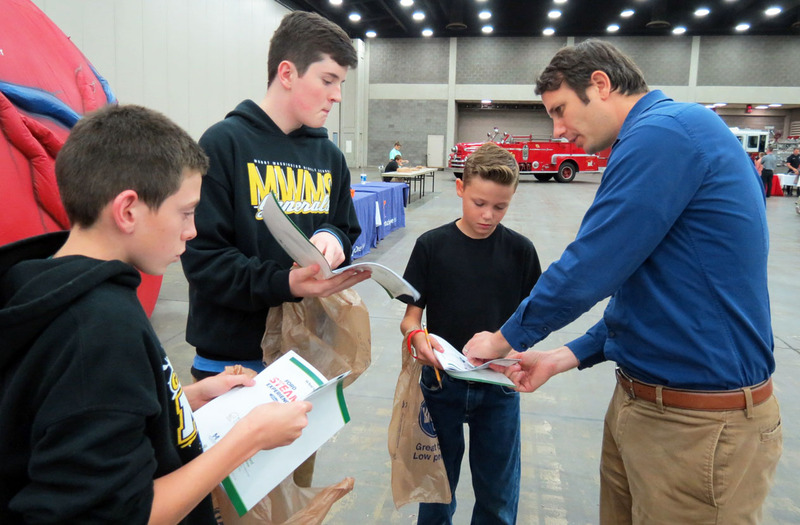 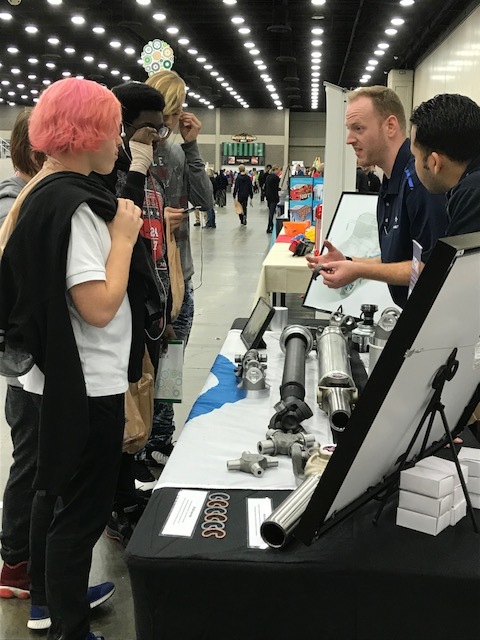 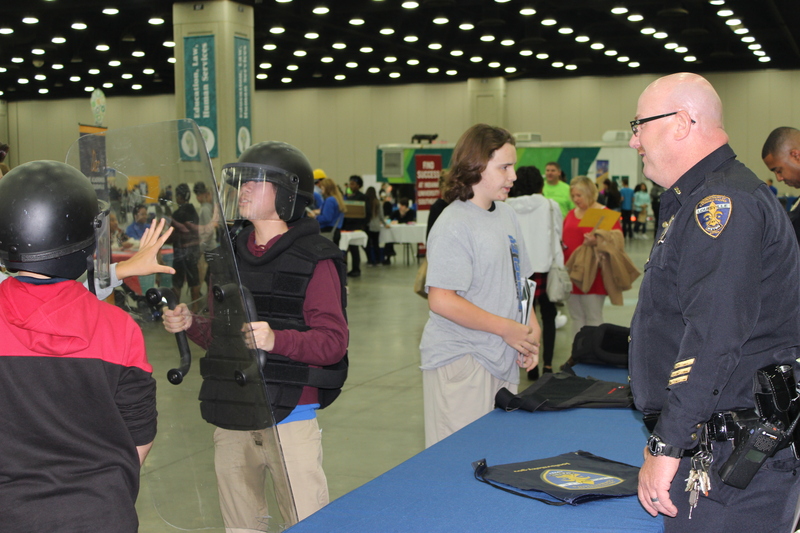 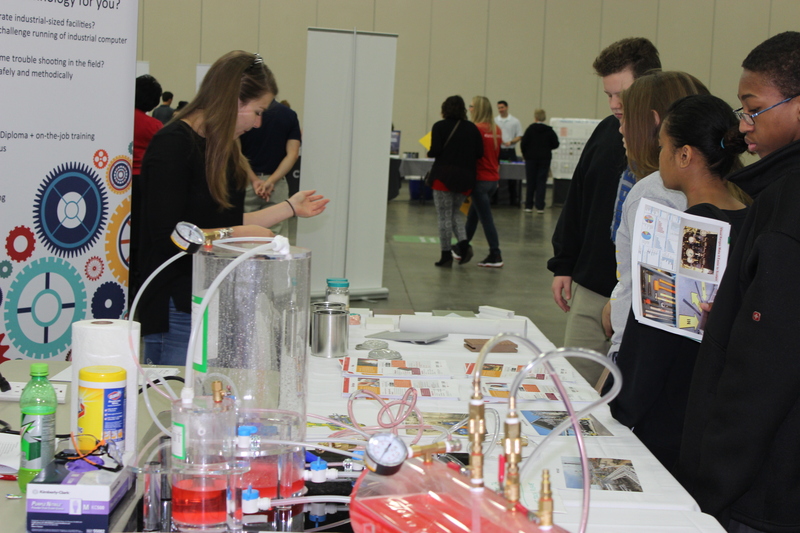 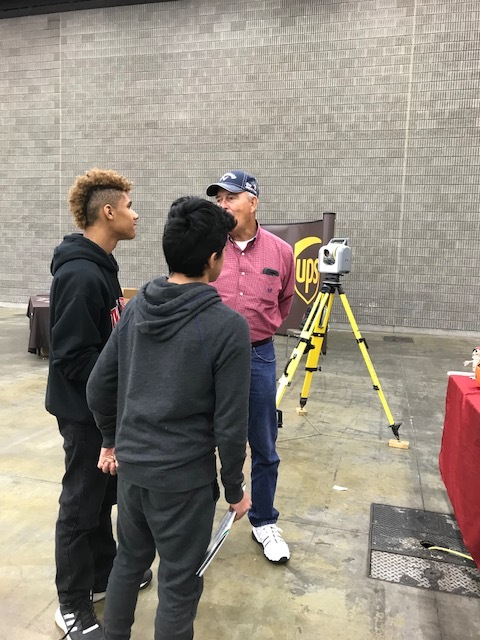 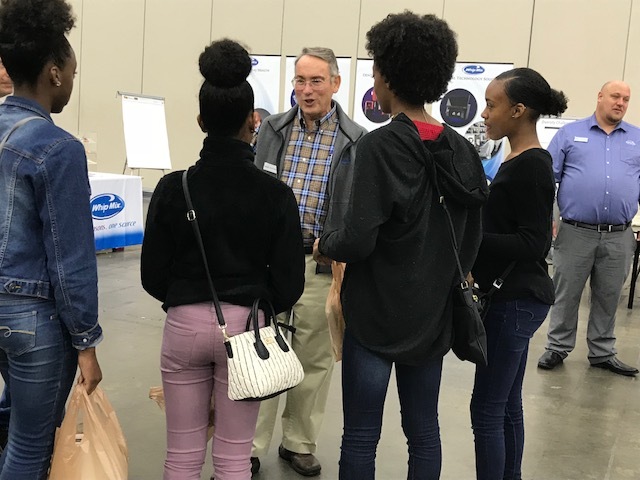 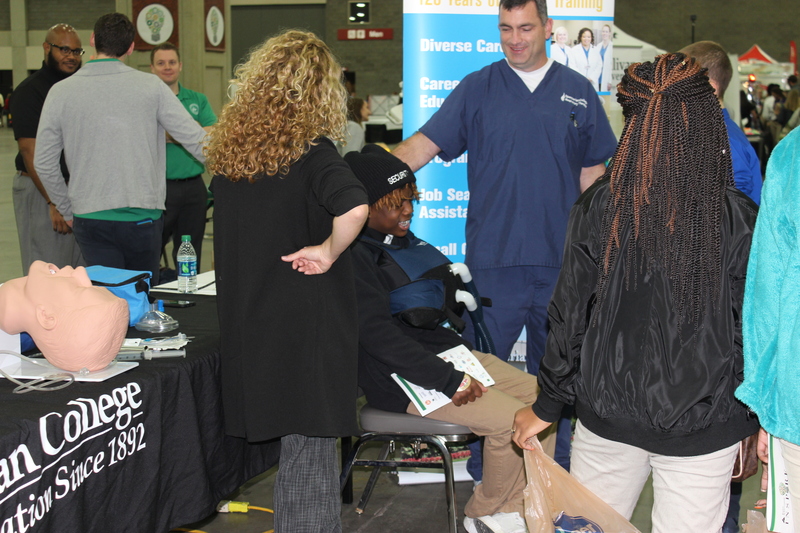 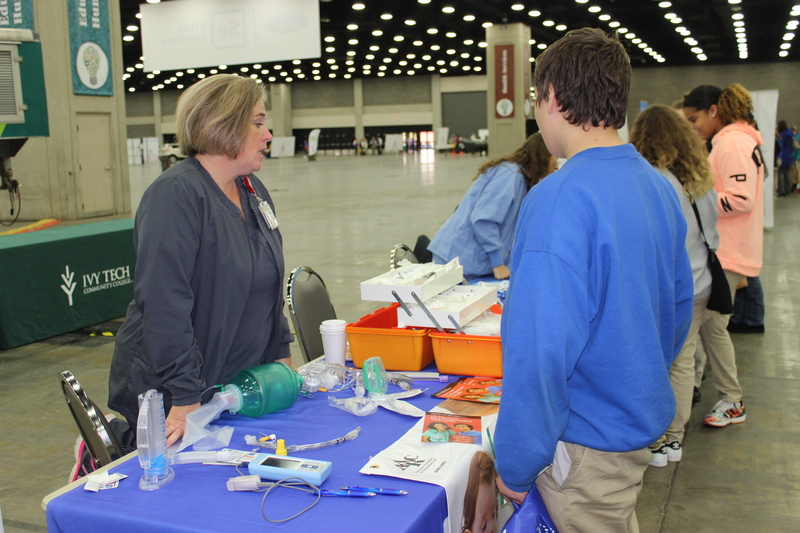 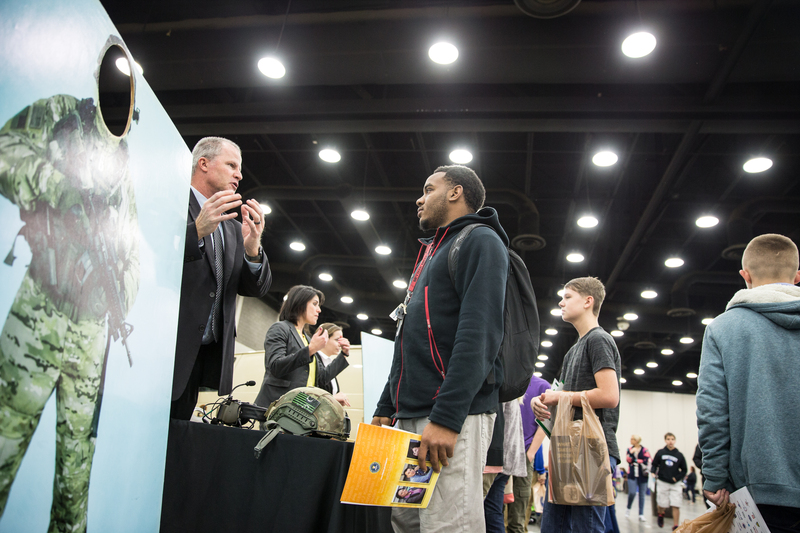 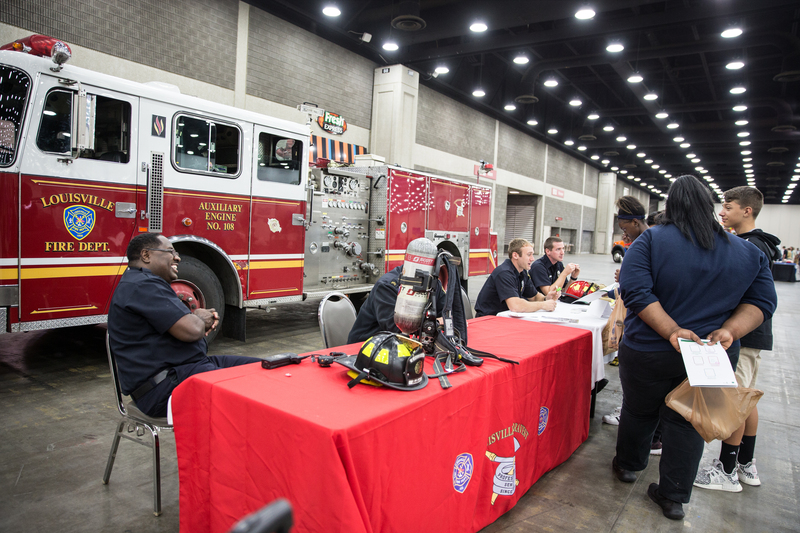 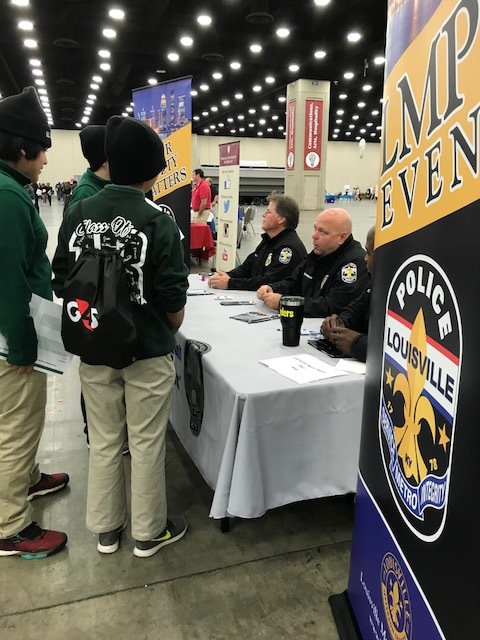 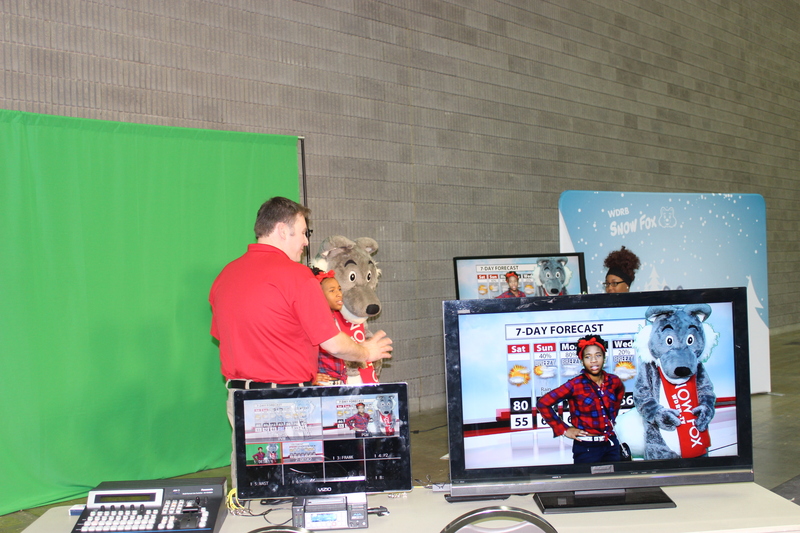 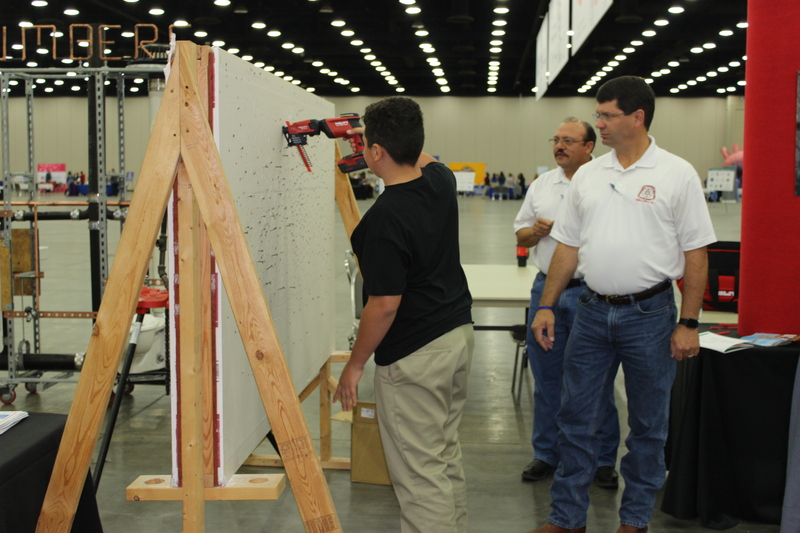 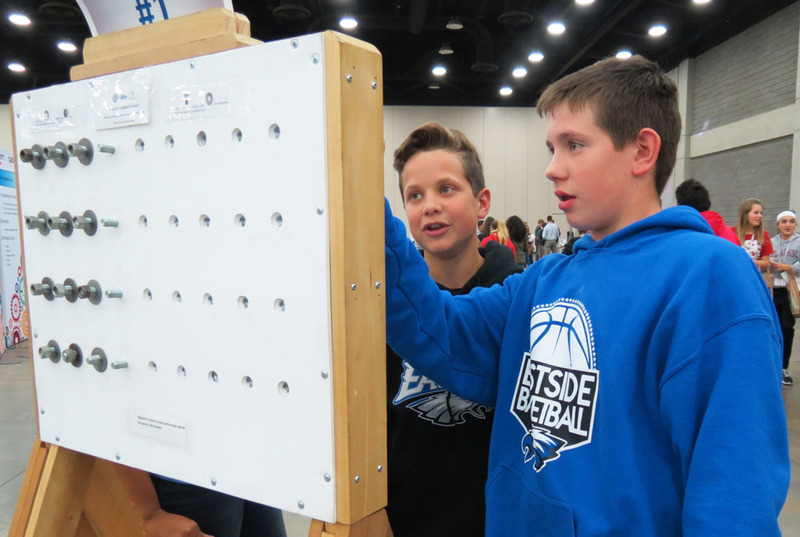 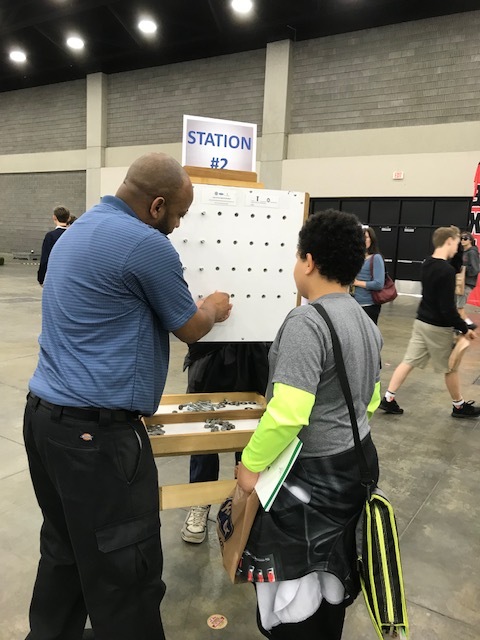 They met and explored careers with 92 industry partners and hundreds of adult mentors. 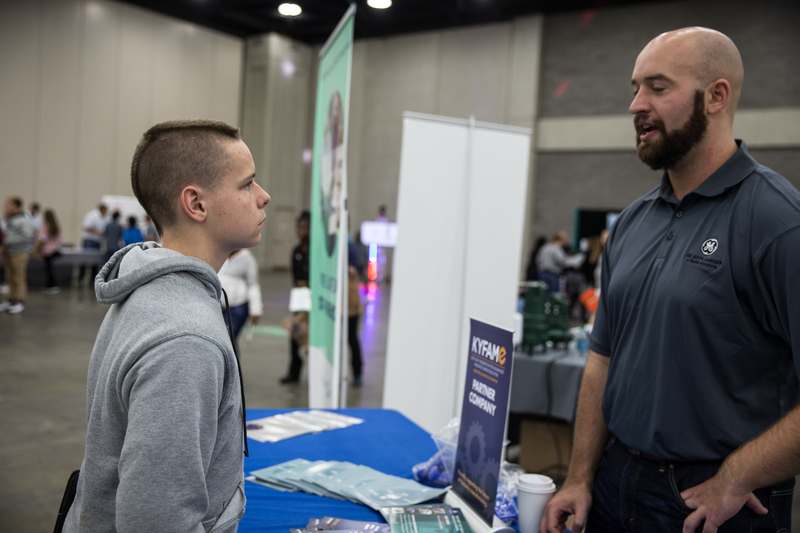 Not all students receive career mentorship at home. 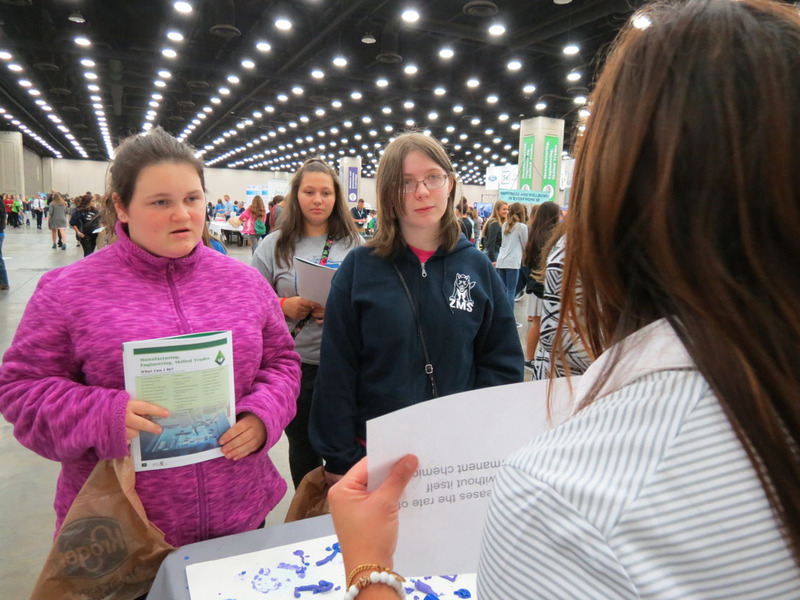 JA Inspire offers these students the opportunity to learn about careers from caring mentors in time to plan their high school coursework. 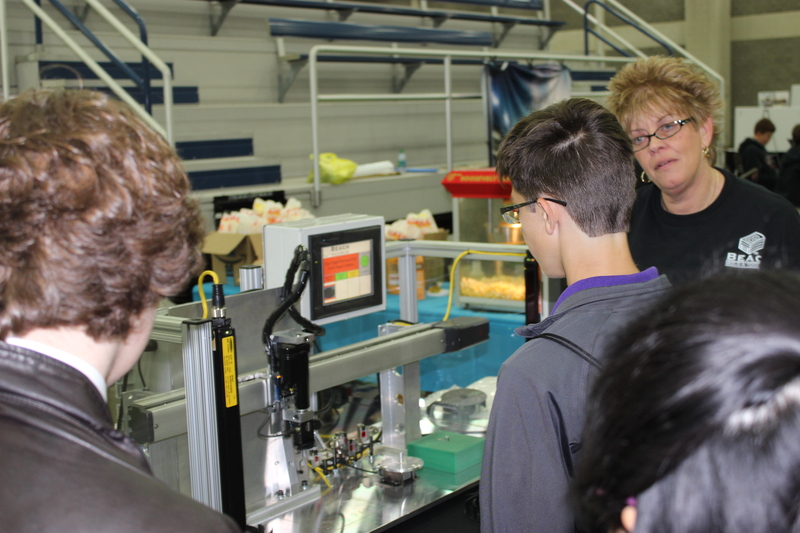 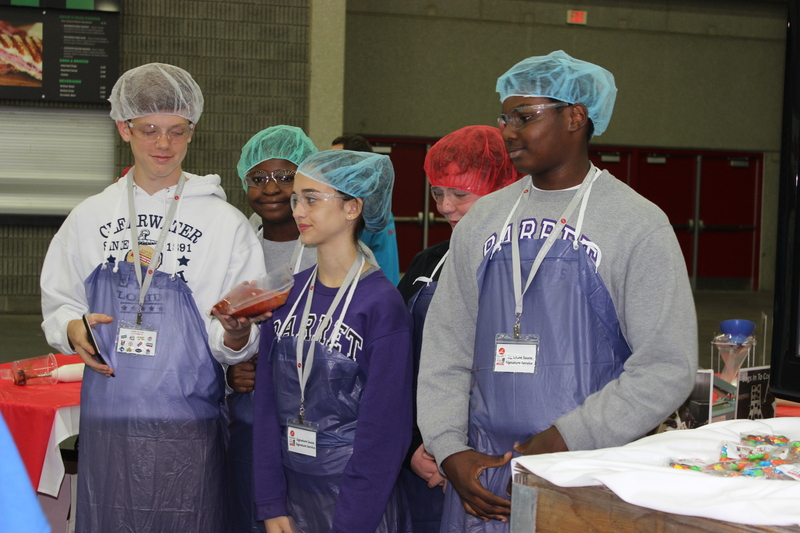 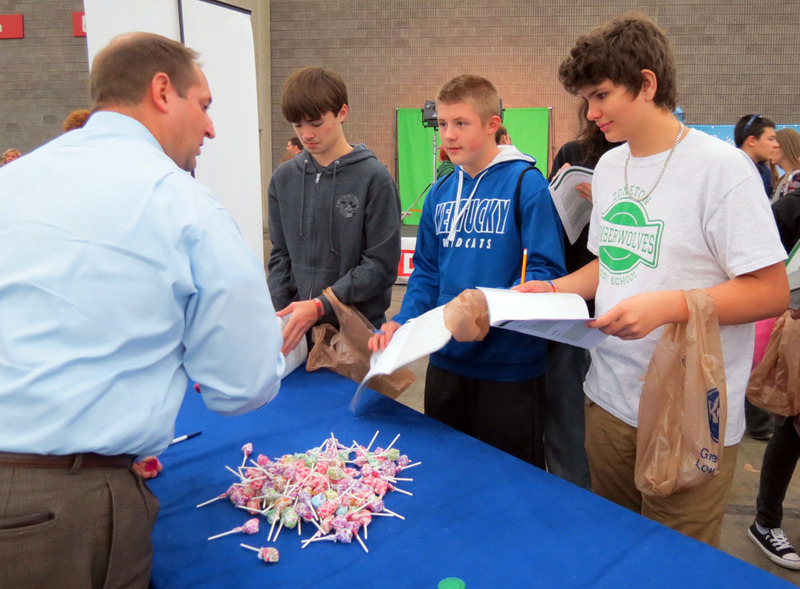 Students were able to step into the shoes of employees in every career field imaginable. 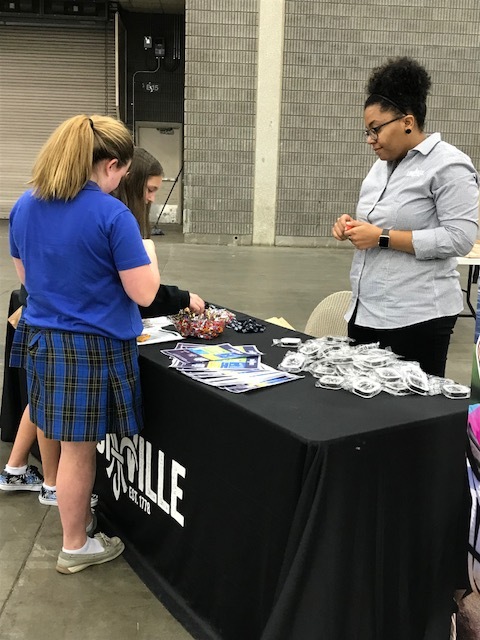 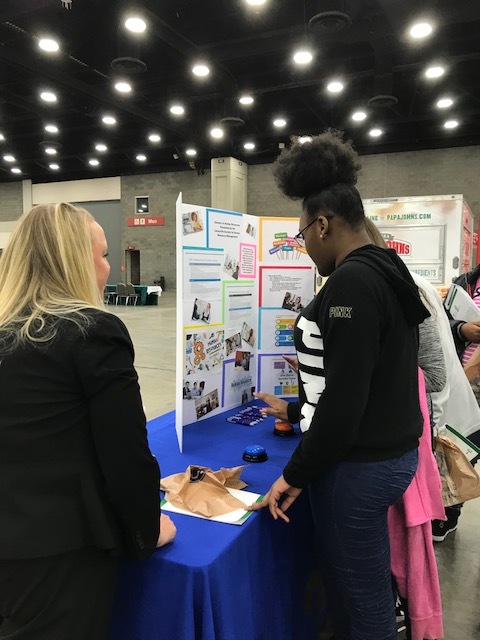 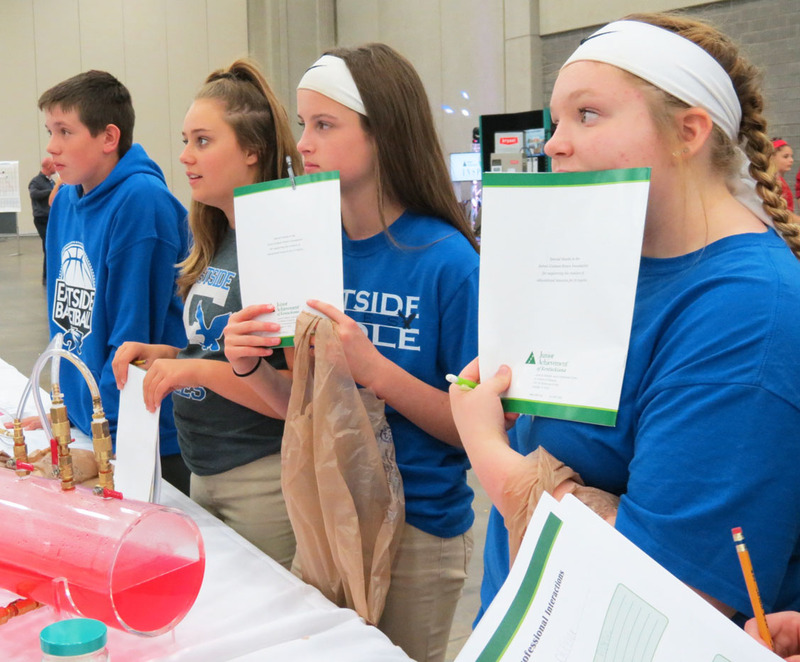 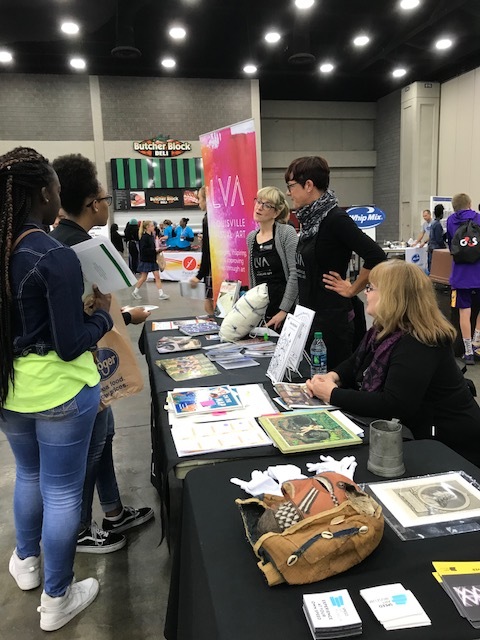 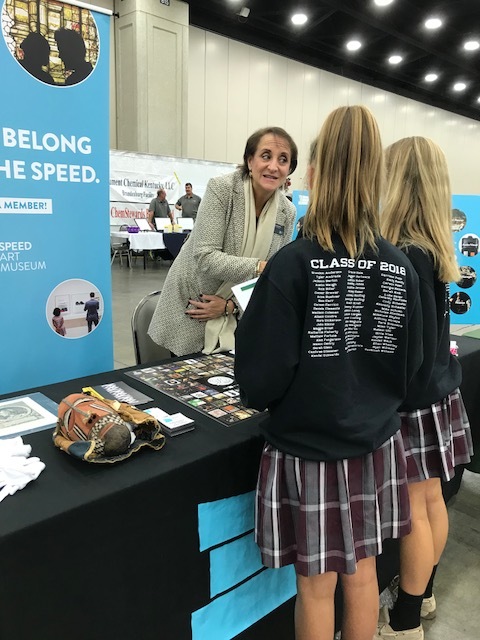 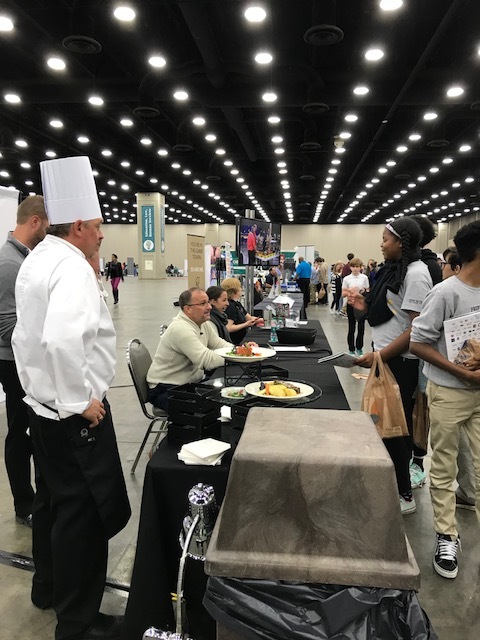 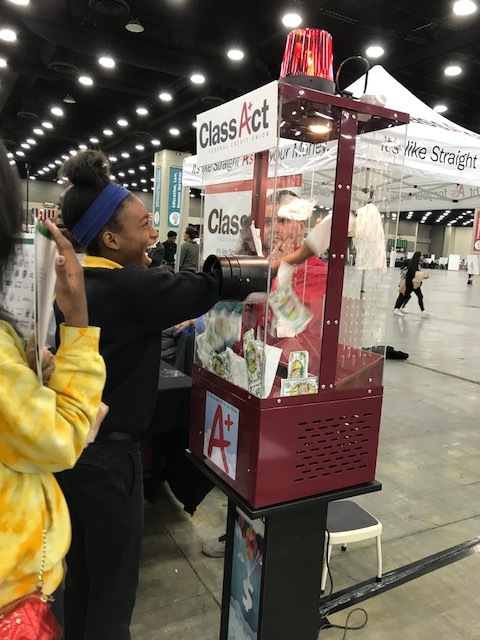 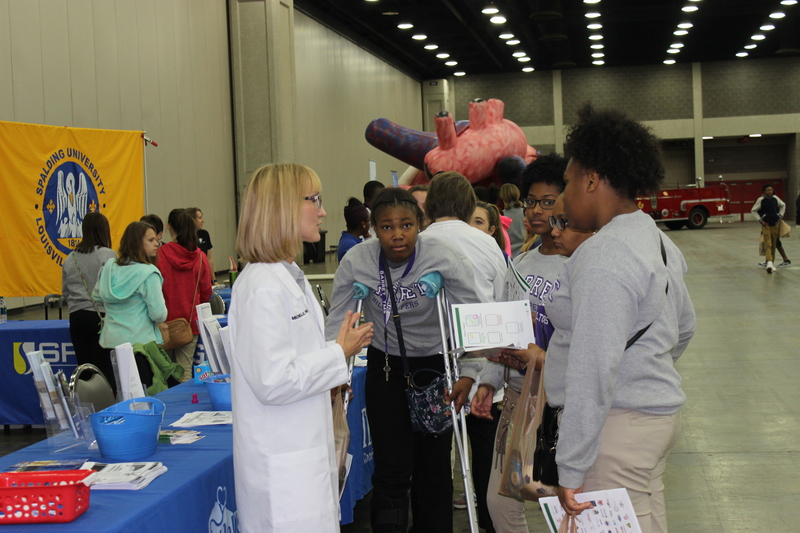 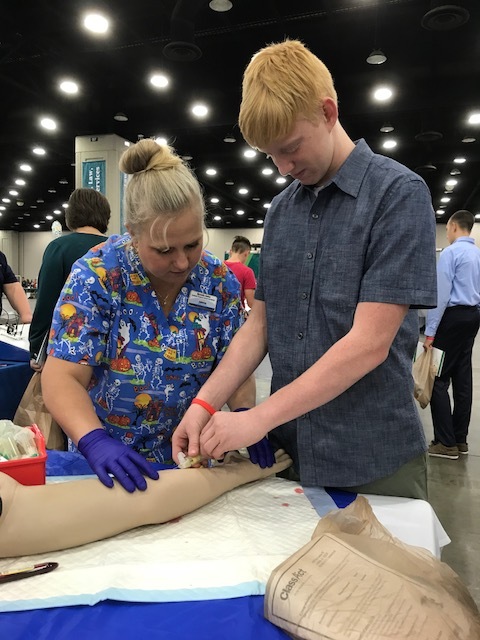 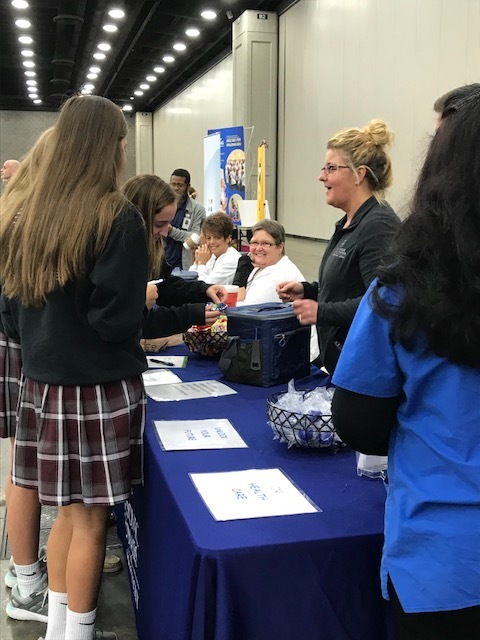 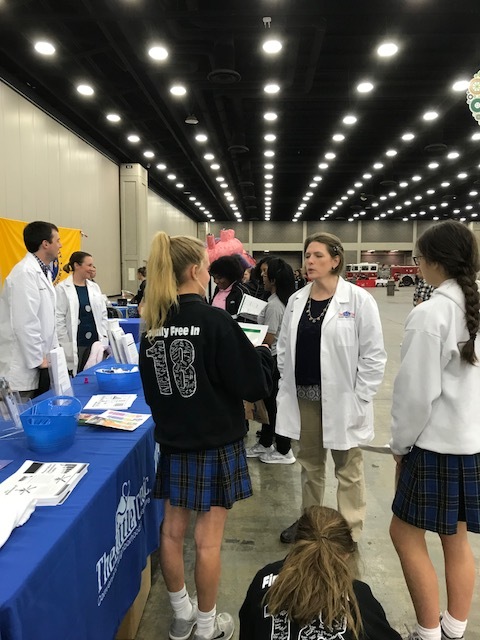 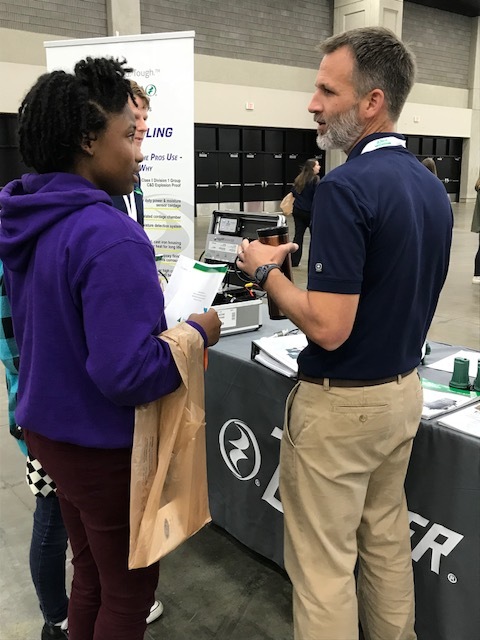 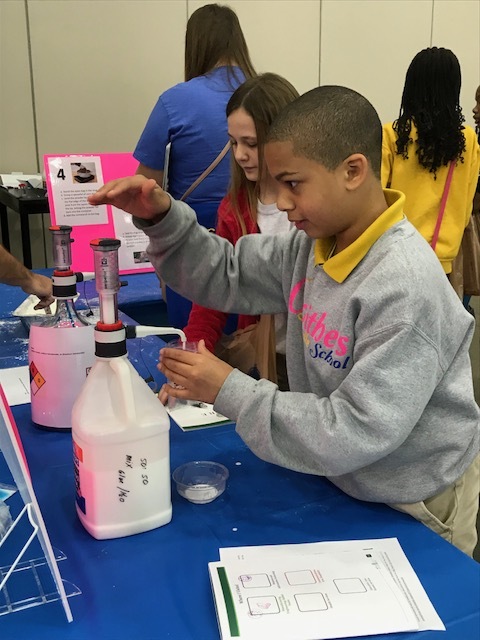 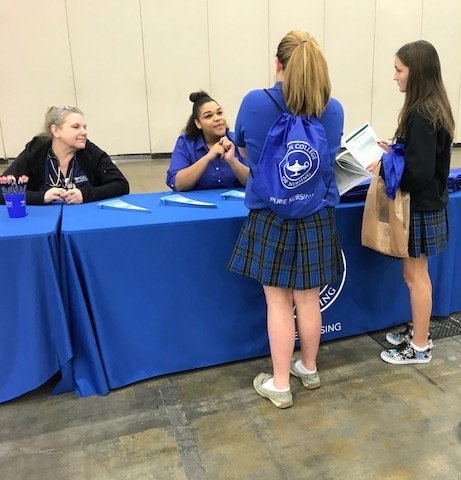 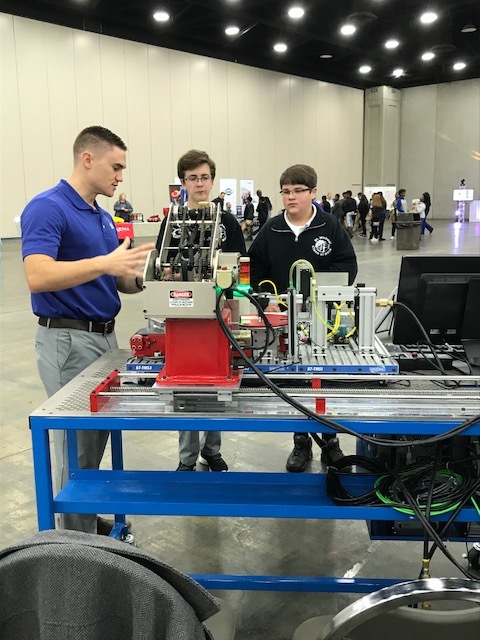 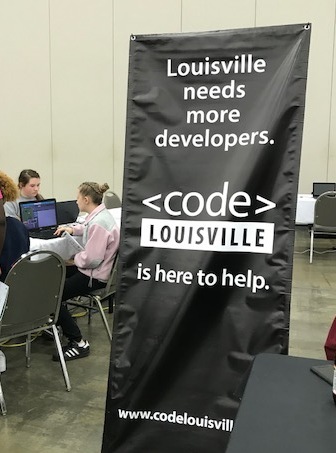 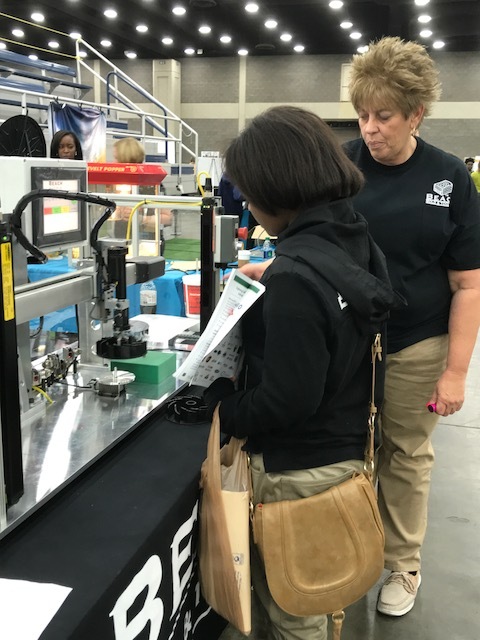 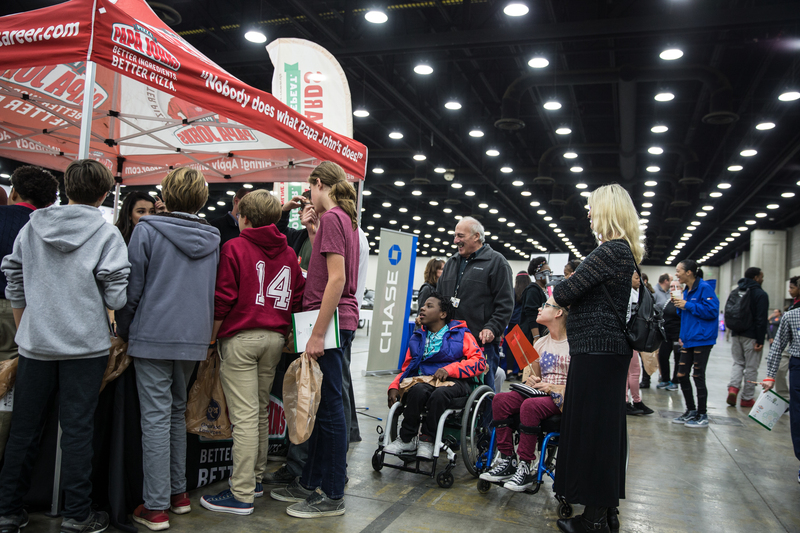 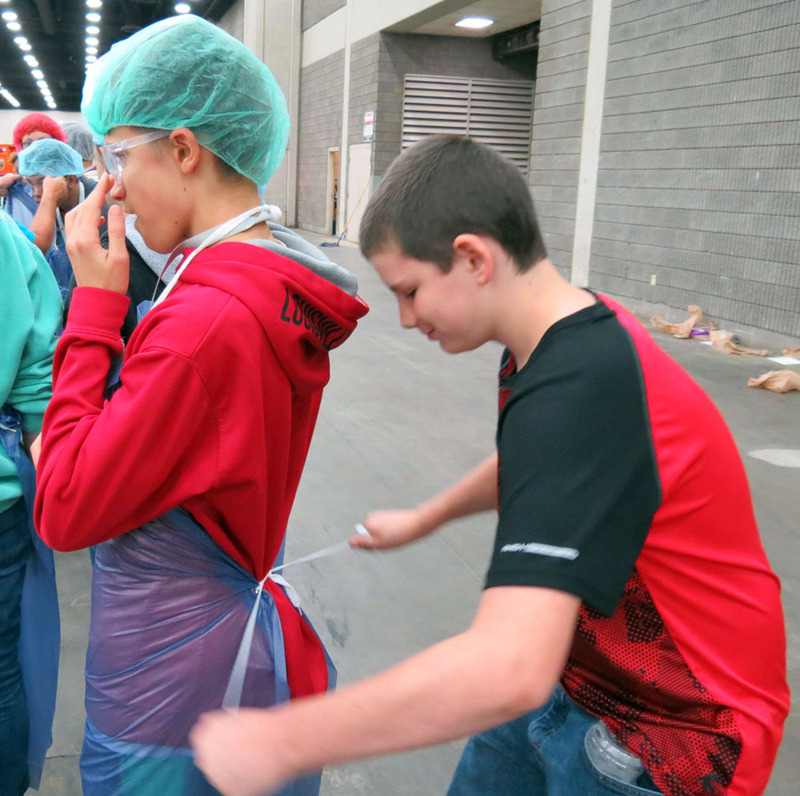 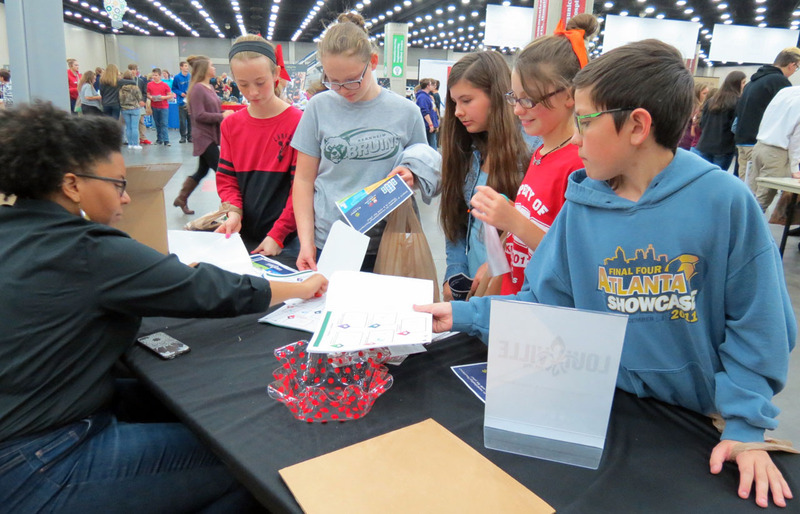 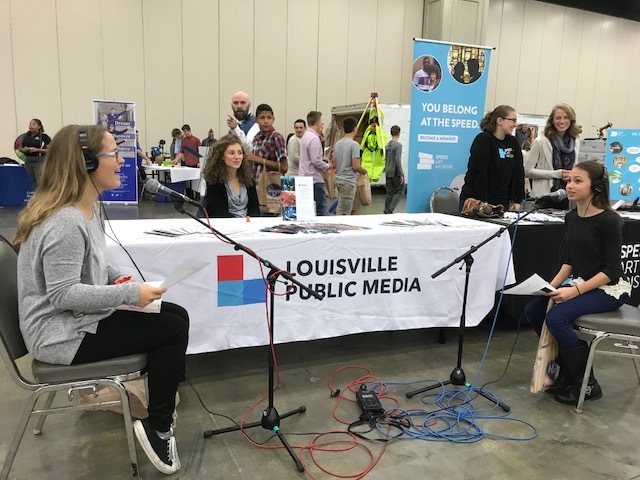 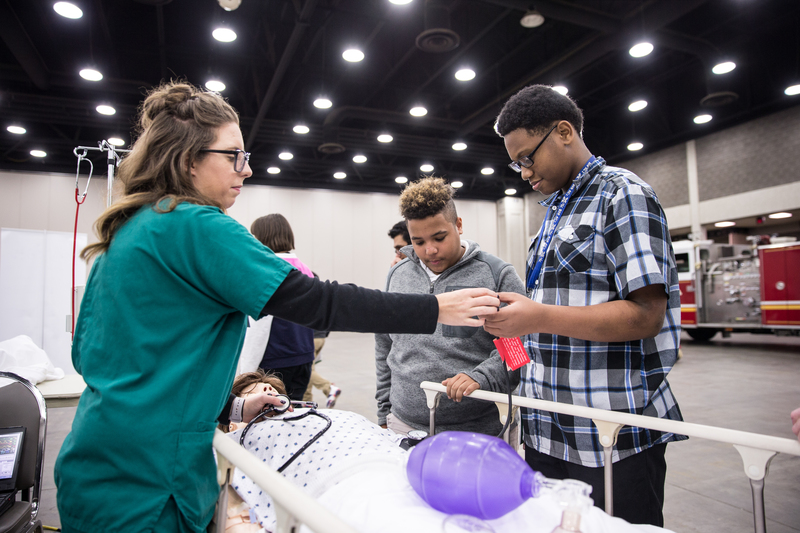 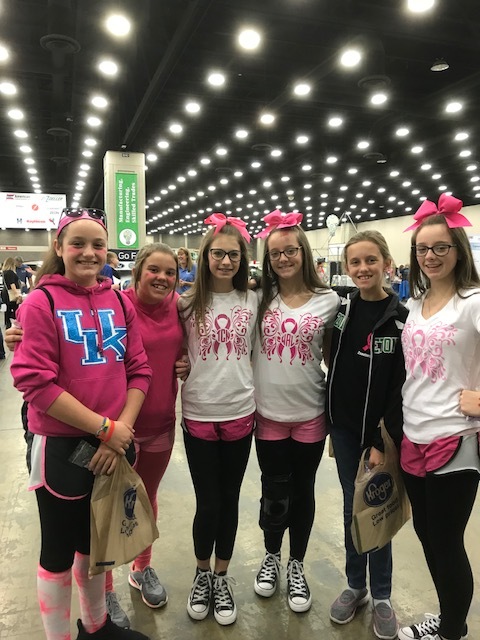 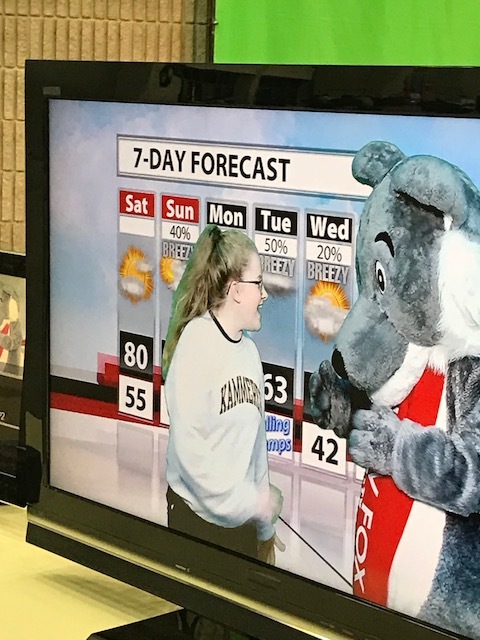 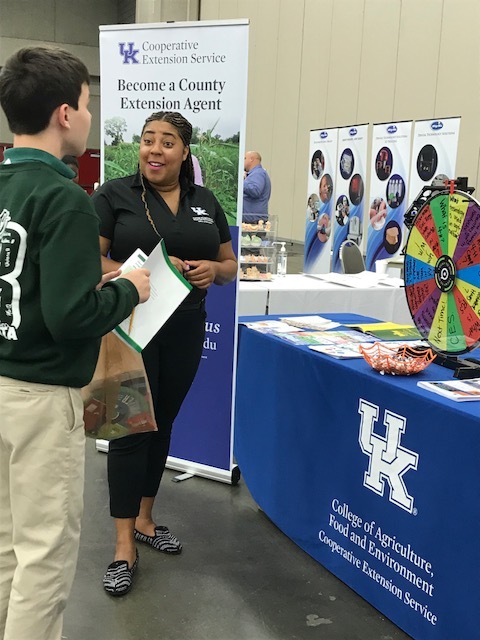 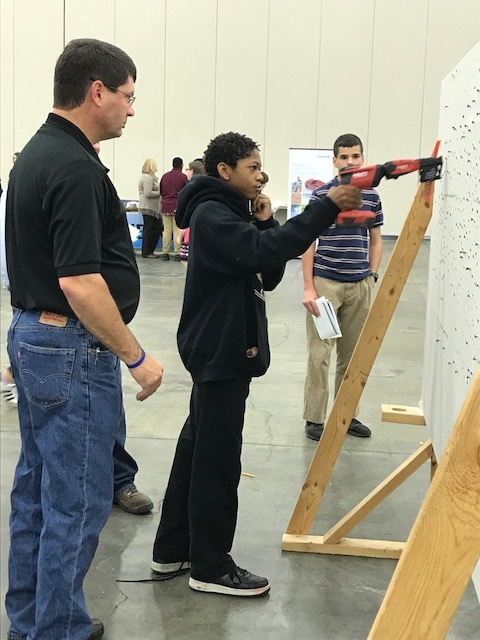 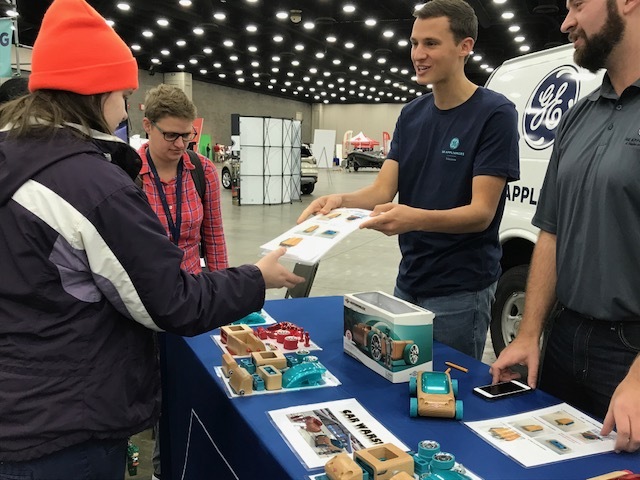 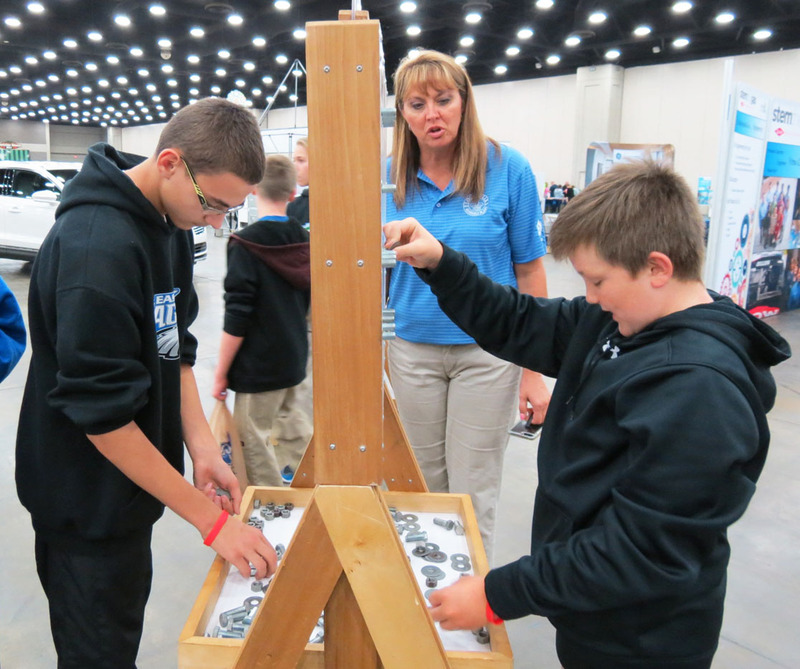 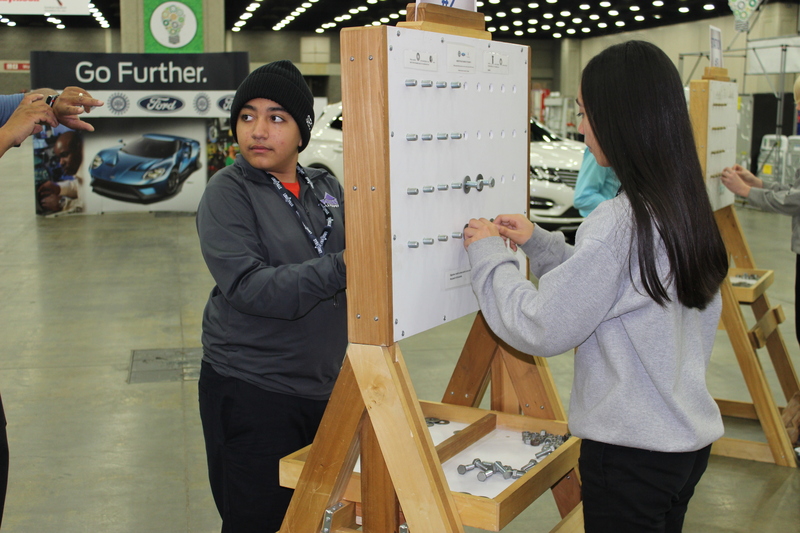 “The goal is for students to connect the dots between what they are learning in the classroom to what they can do with those skills and education in the future.” said Junior Achievement of Kentuckiana President Debra Hoffer. 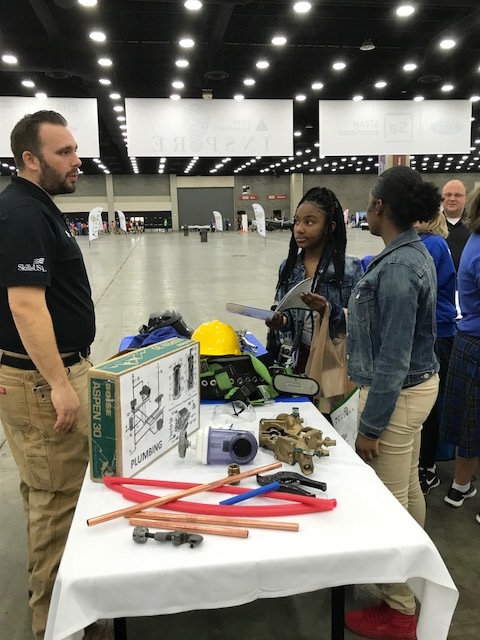 Industries ranged from manufacturing, health, business, arts, hospitality, technology, human services, education, and many more. 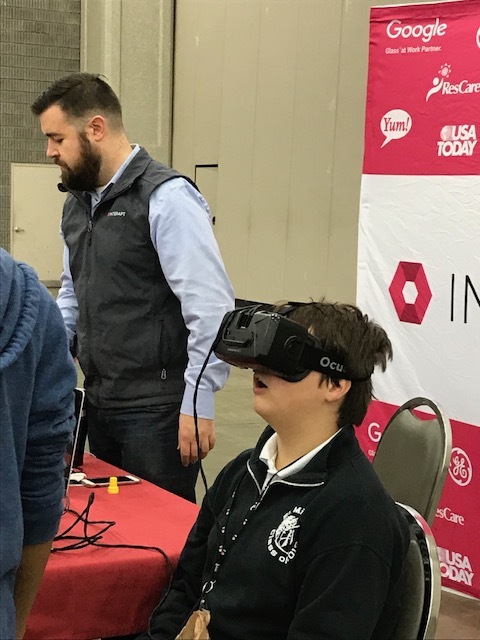 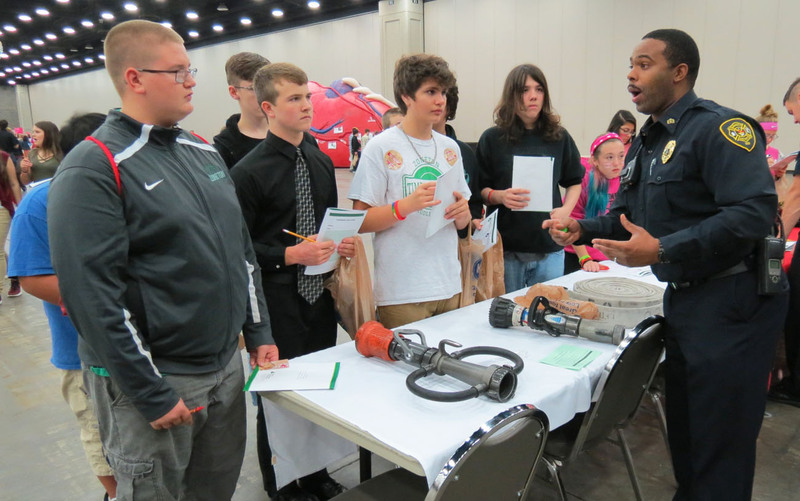 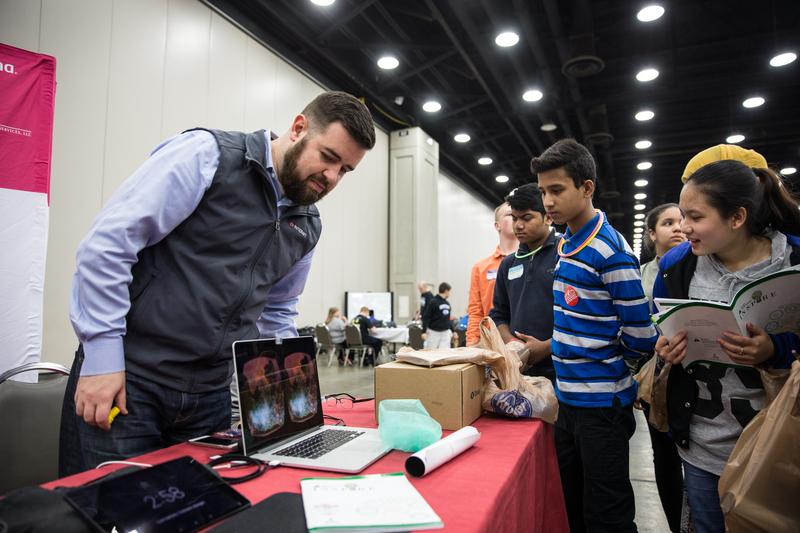 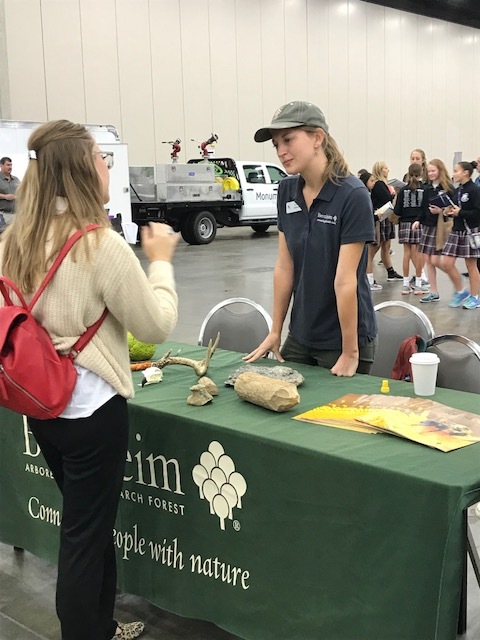 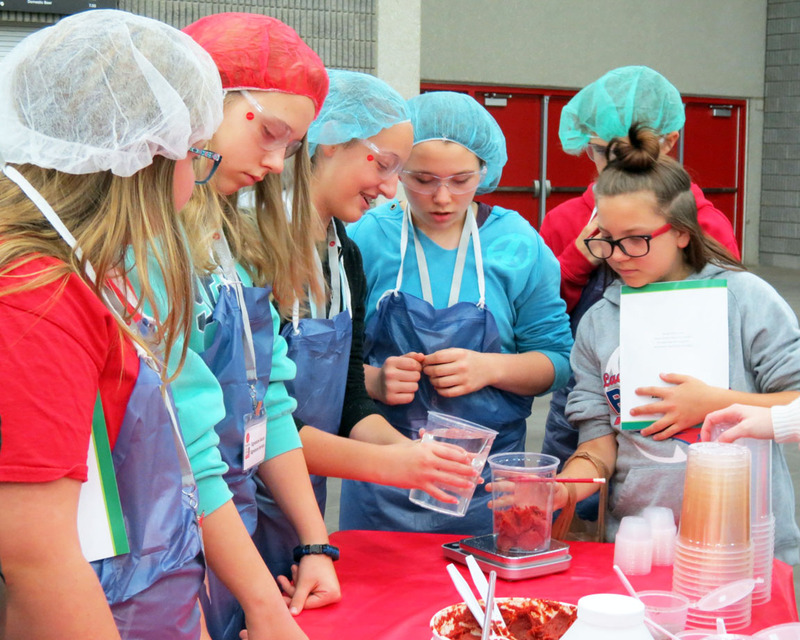 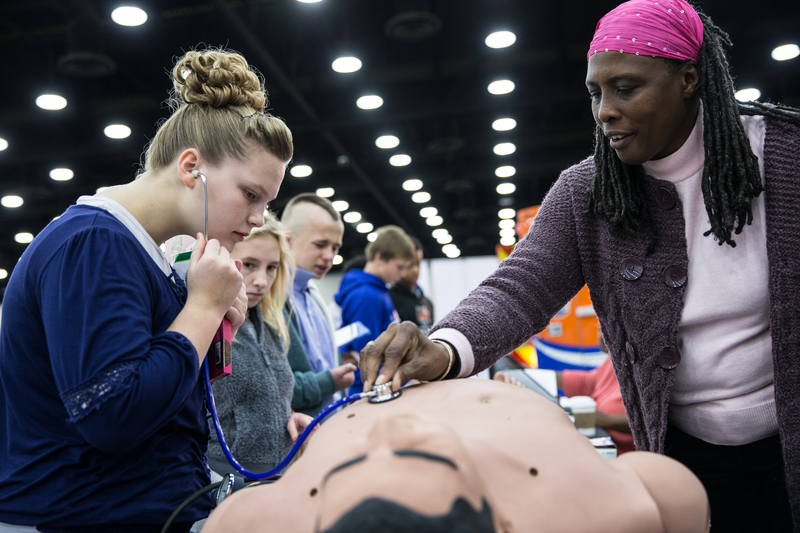 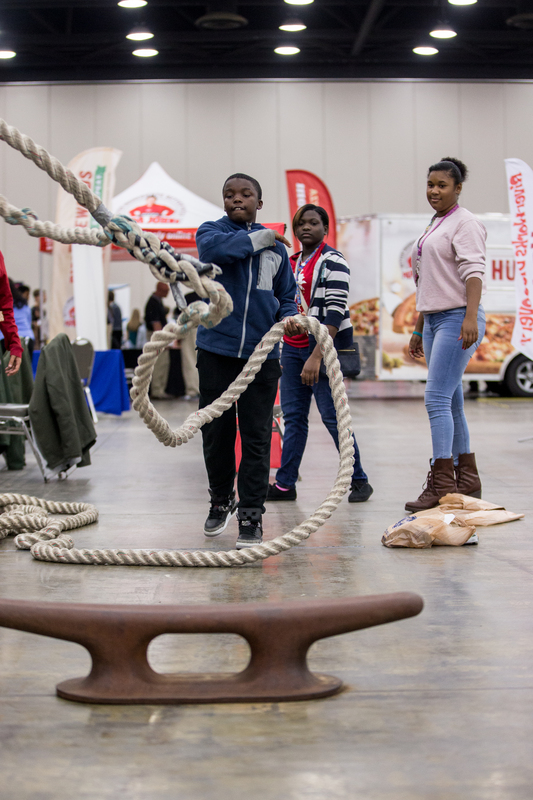 These industry partners went all out to inspire students to take a deeper look into careers in their fields. 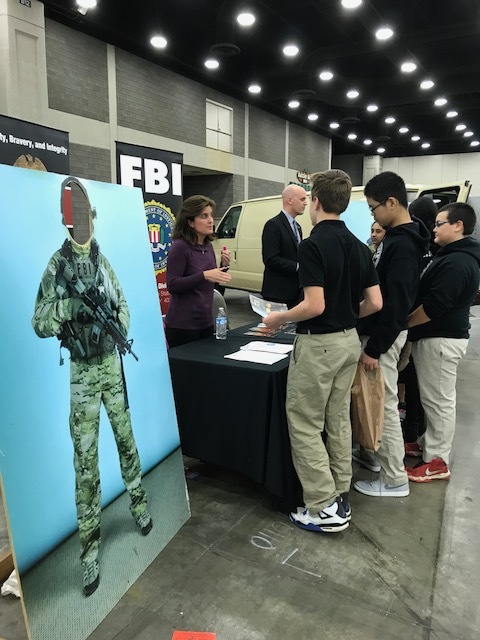 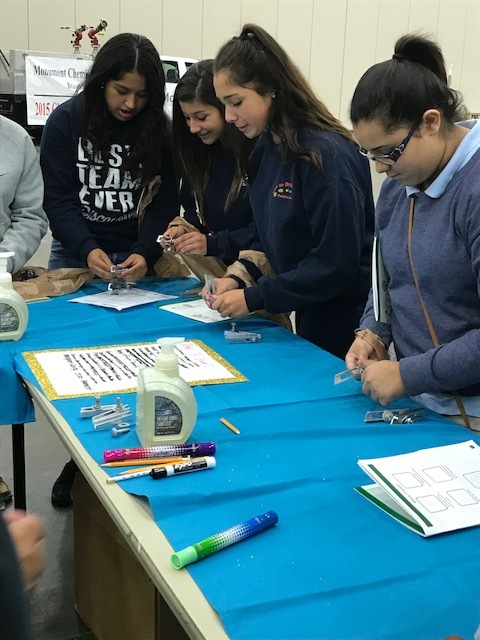 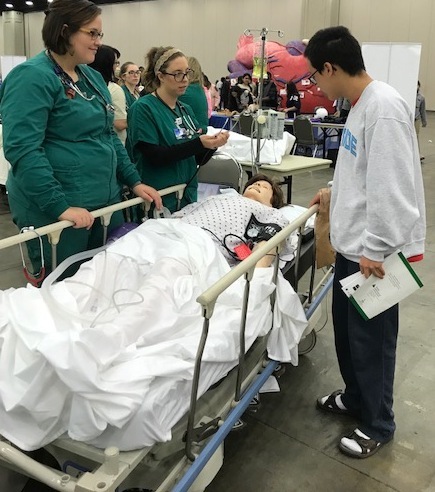 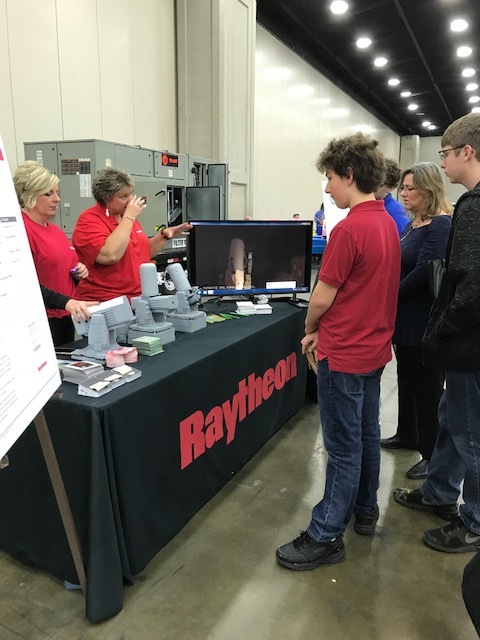 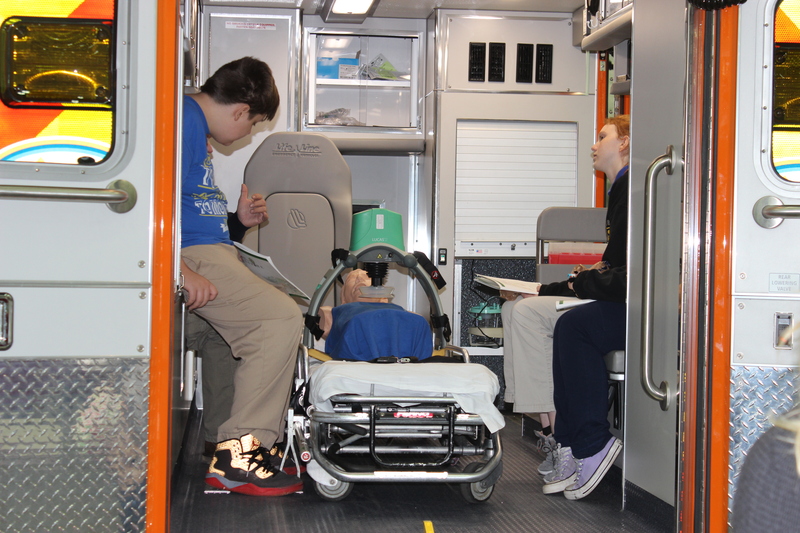 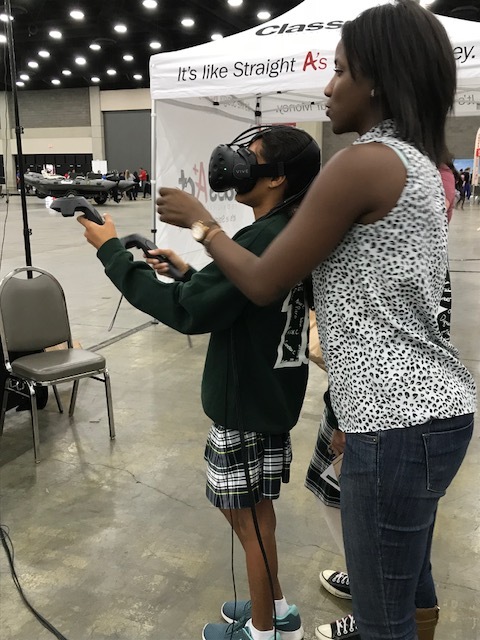 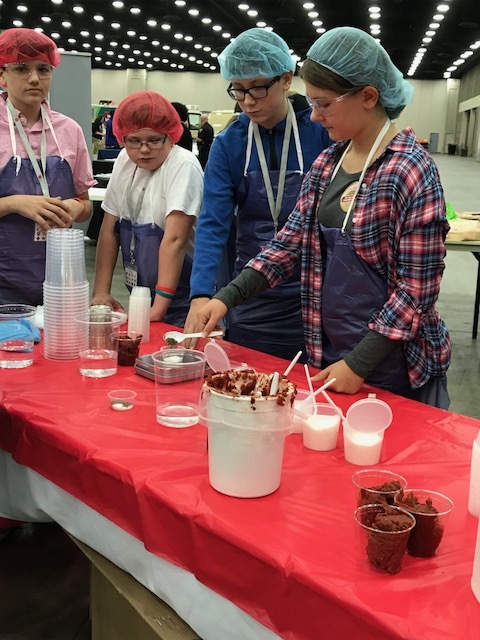 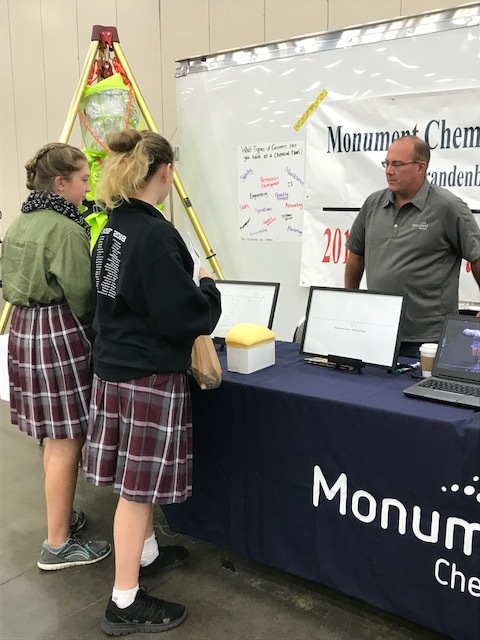 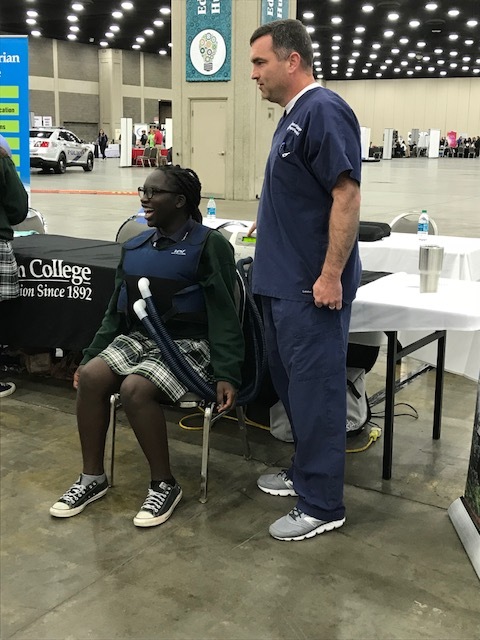 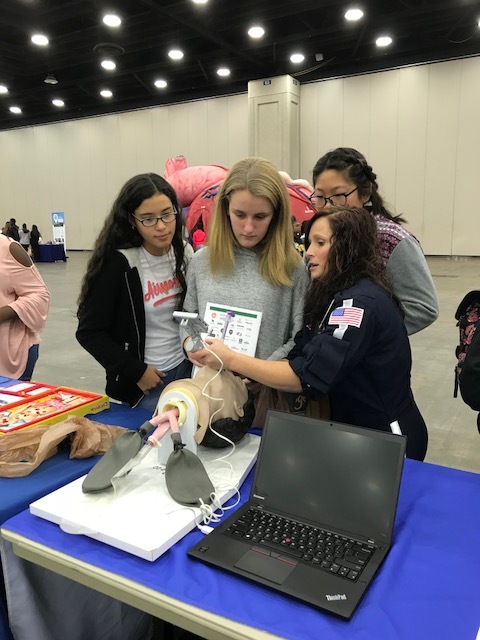 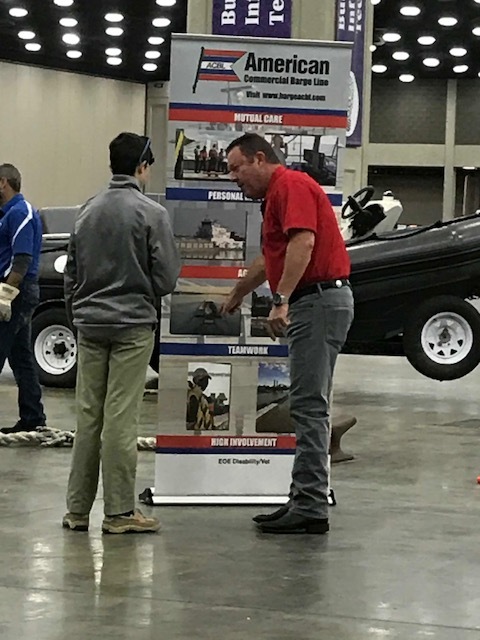 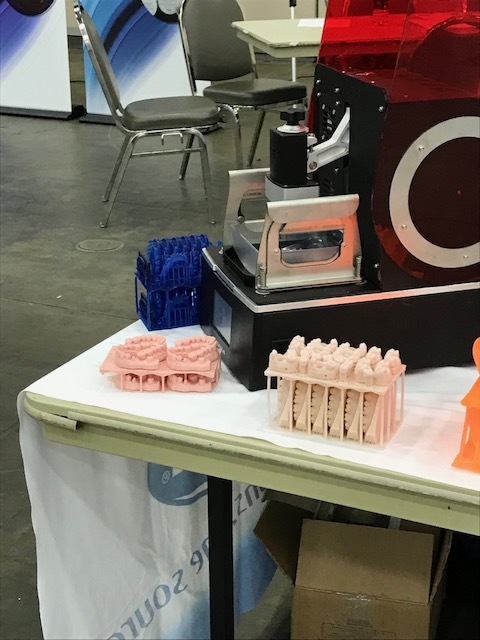 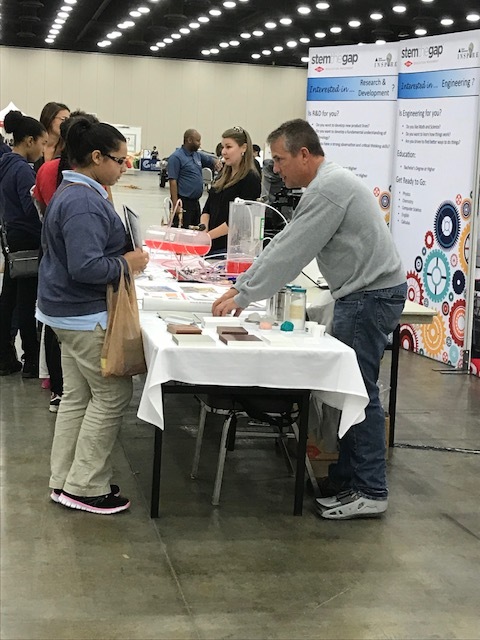 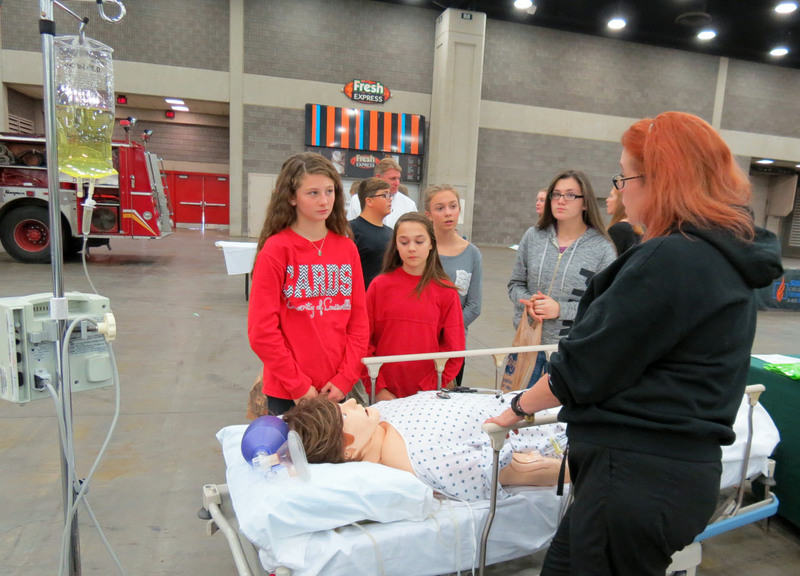 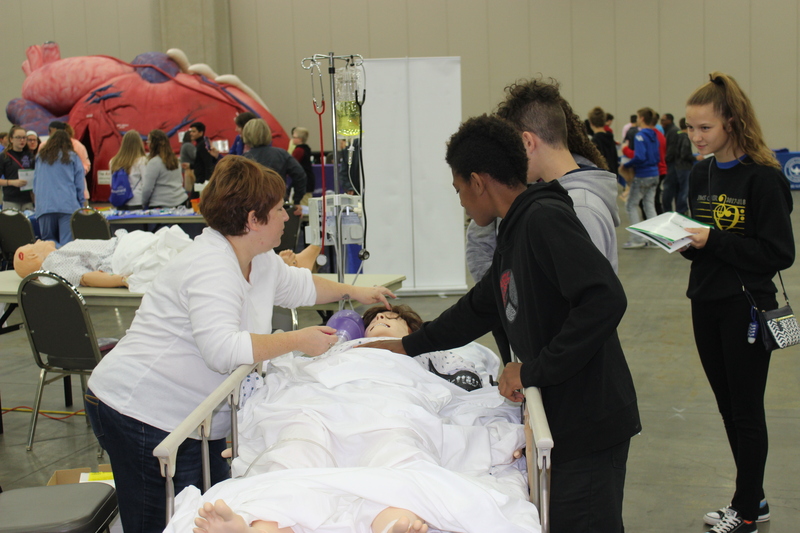 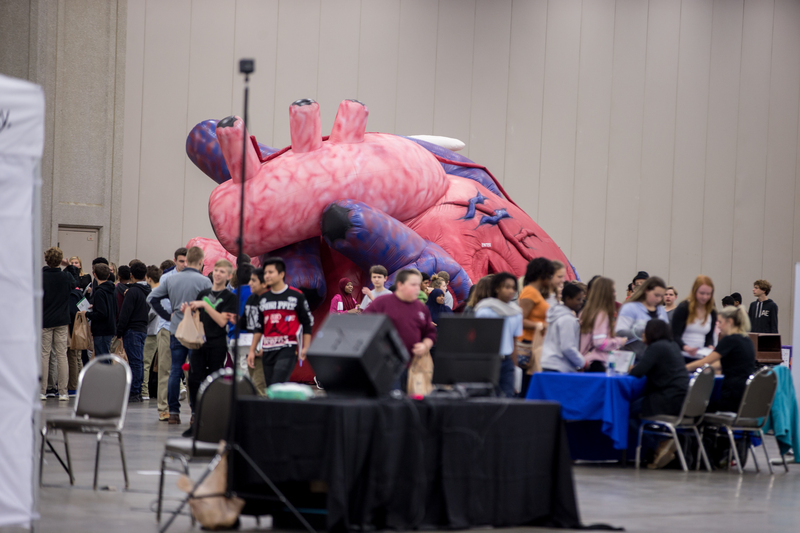 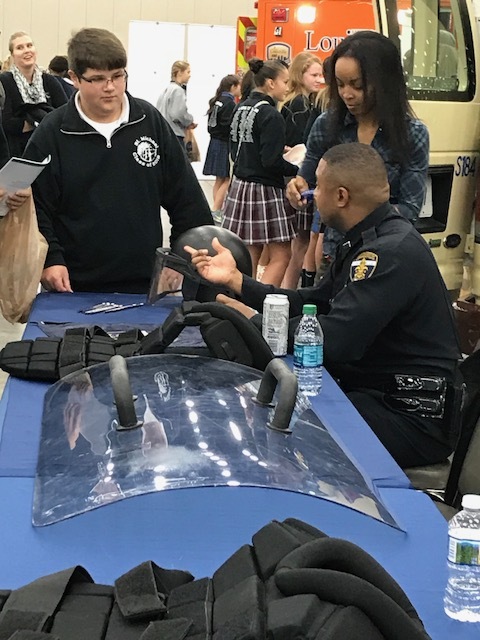 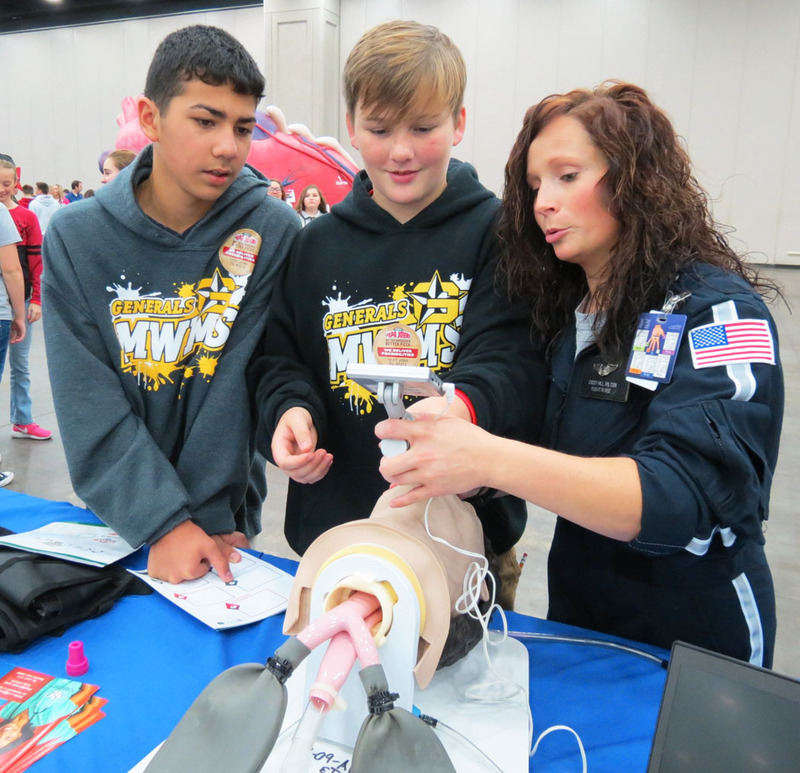 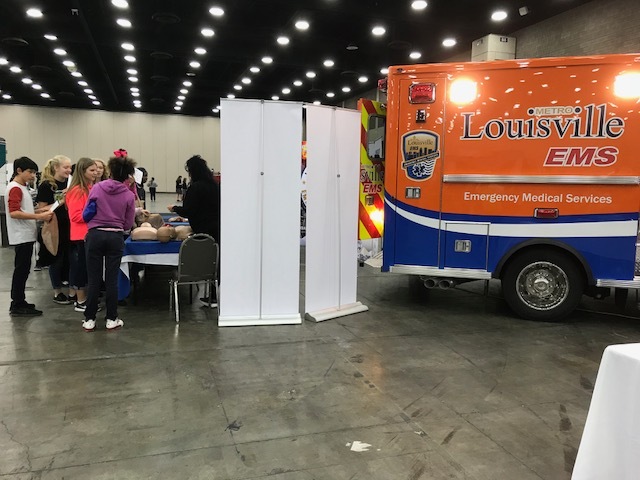 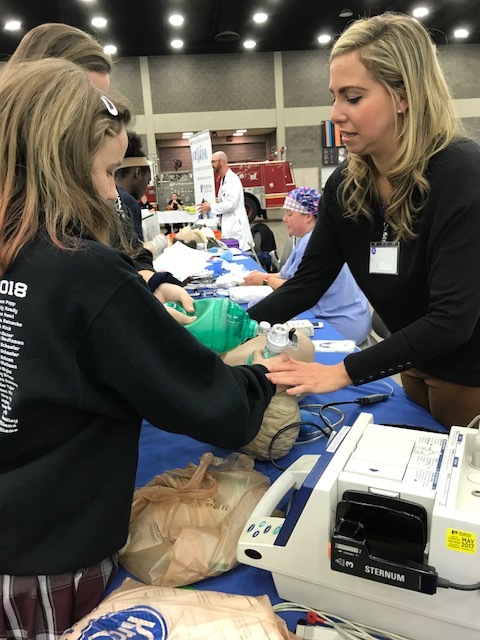 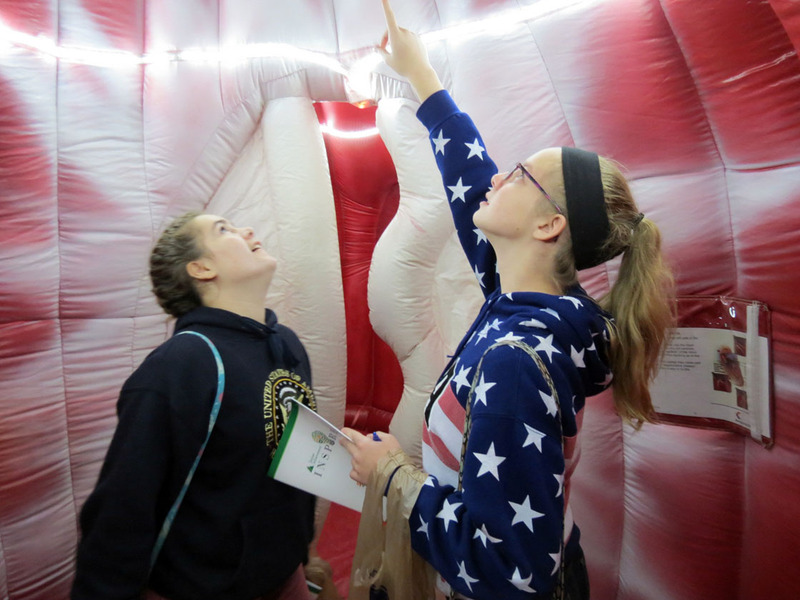 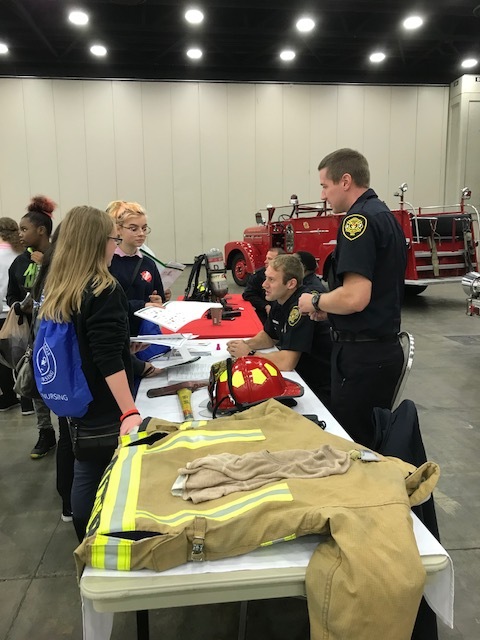 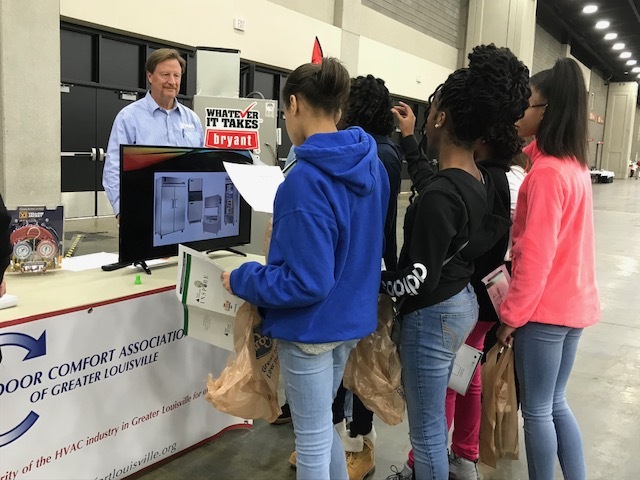 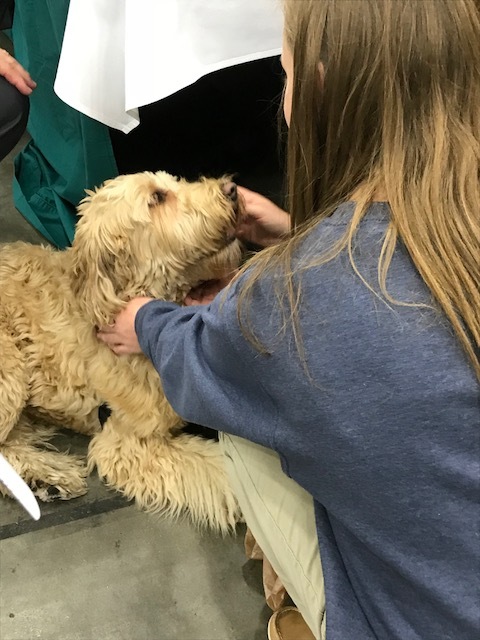 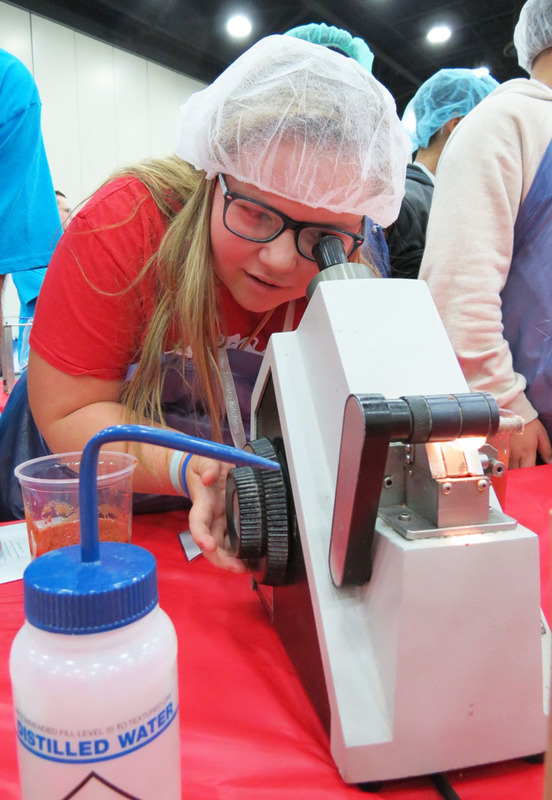 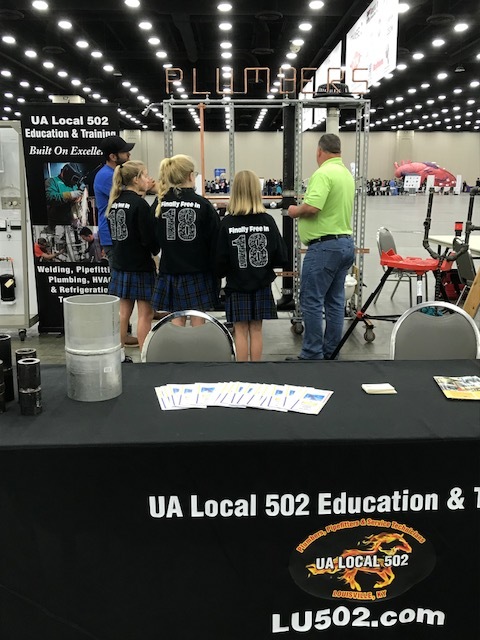 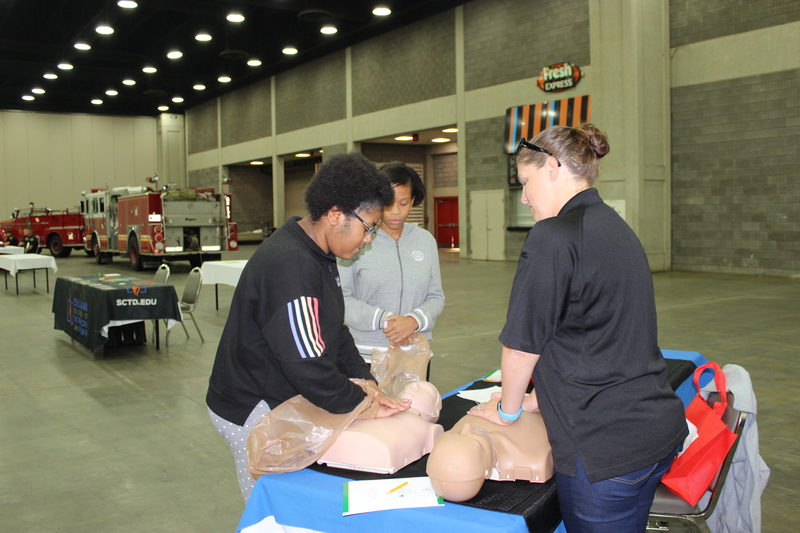 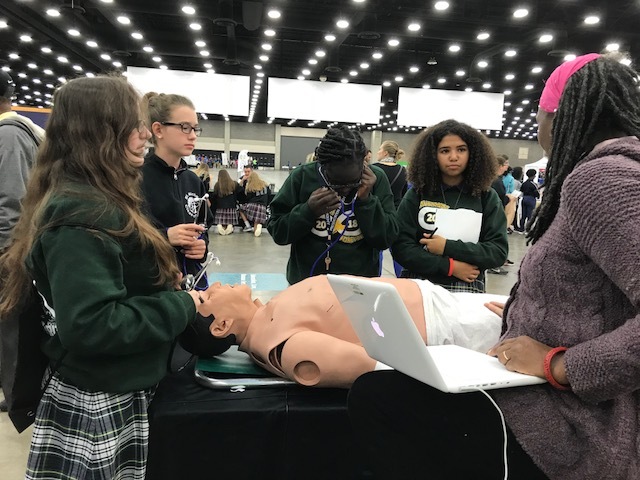 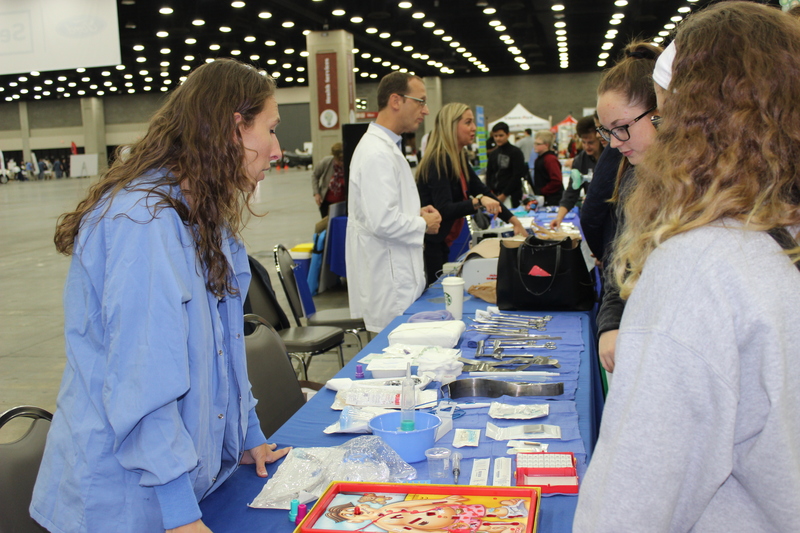 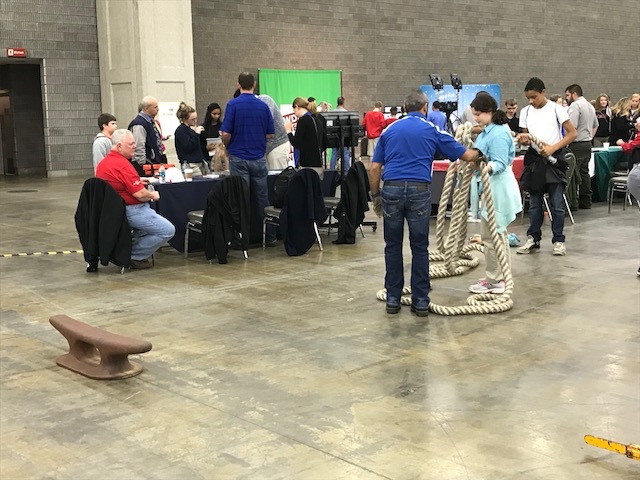 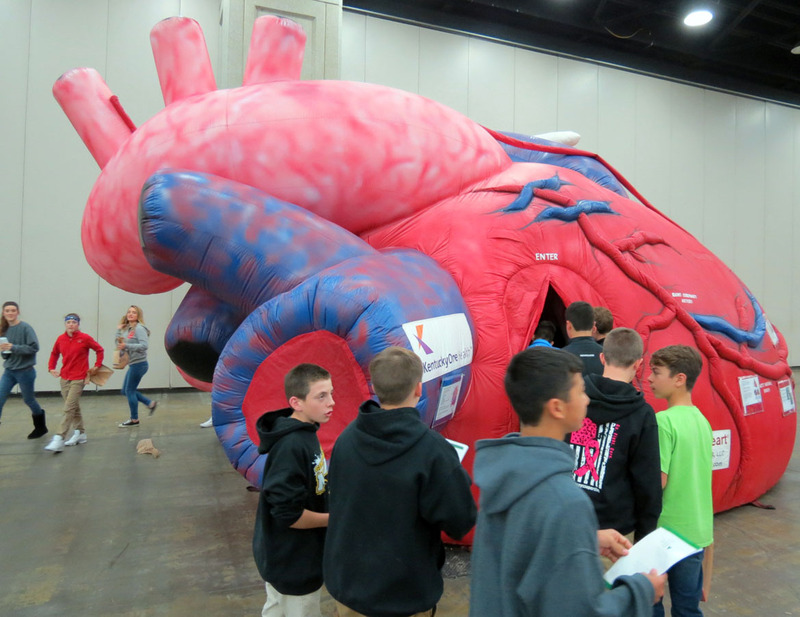 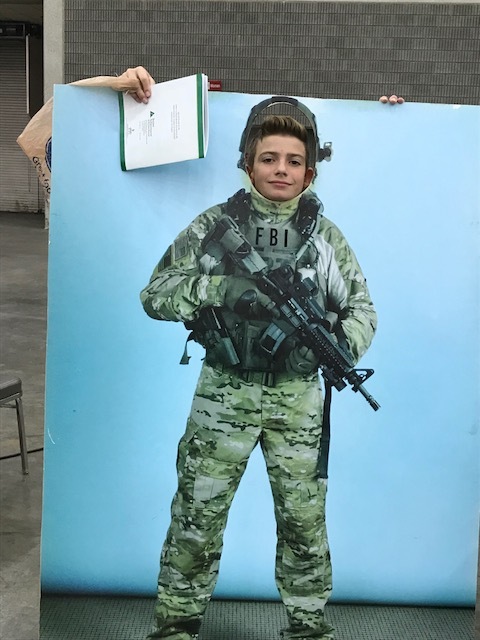 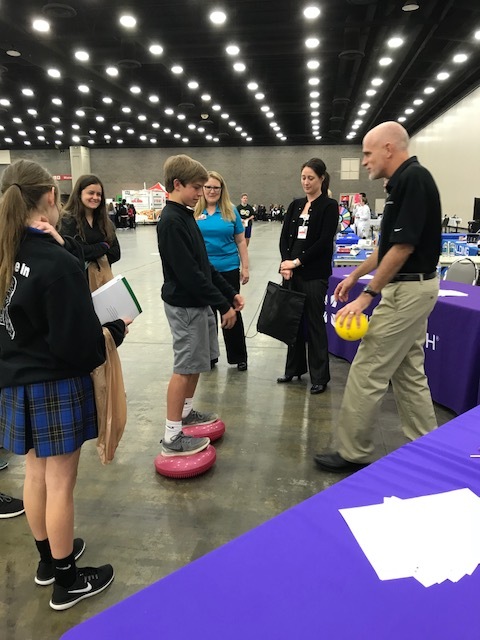 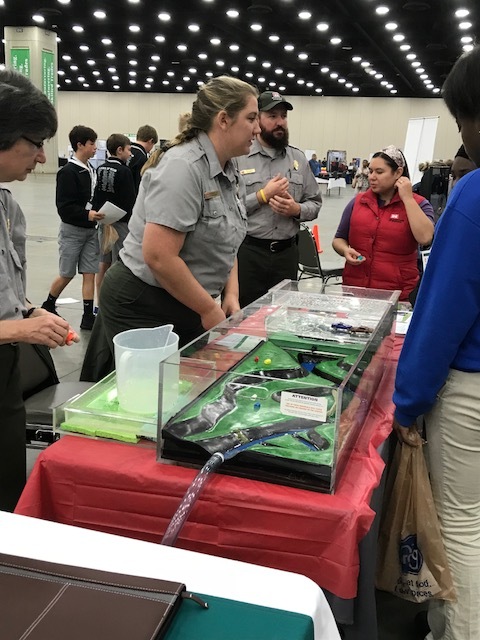 The interactive displays included making a polymer material, races to assemble items, virtual reality headsets, medical training dummies, and many more hands on activities. 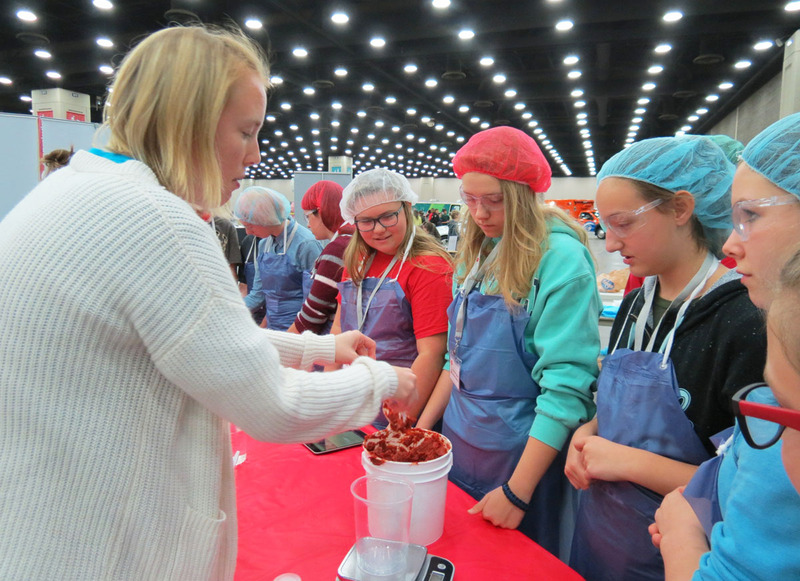 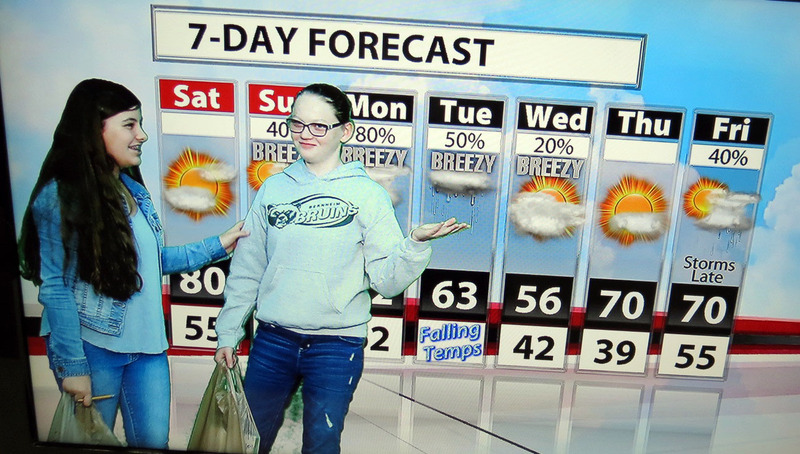 To see what the week was like, check out our picture gallery below. 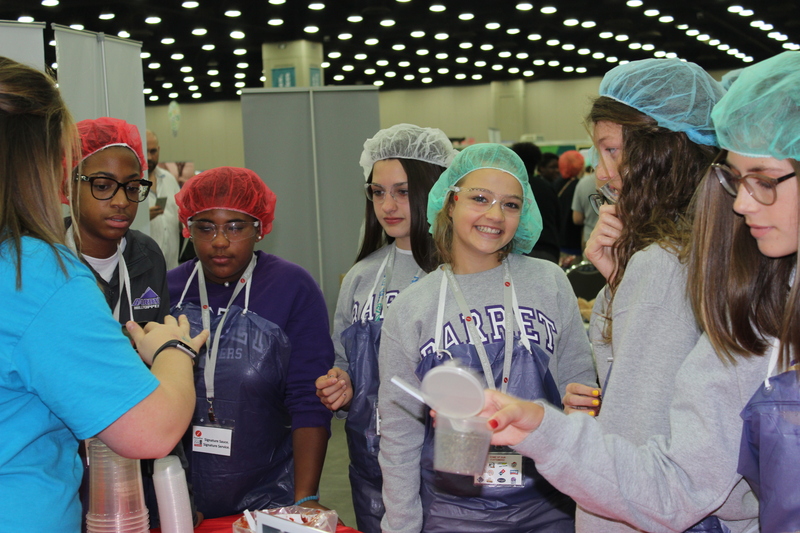 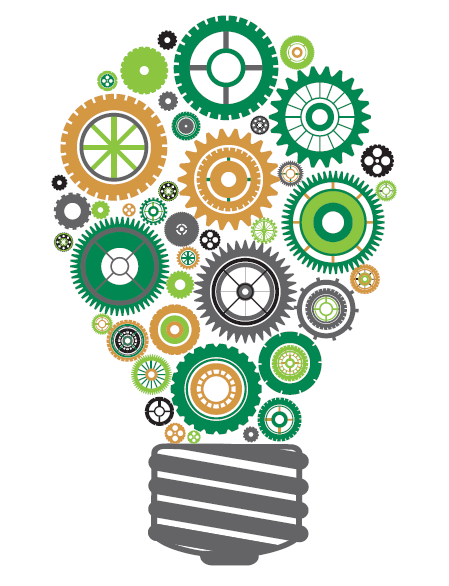 To learn how you can get involved with next year’s JA Inspire visit www.jaky.org/inspire.